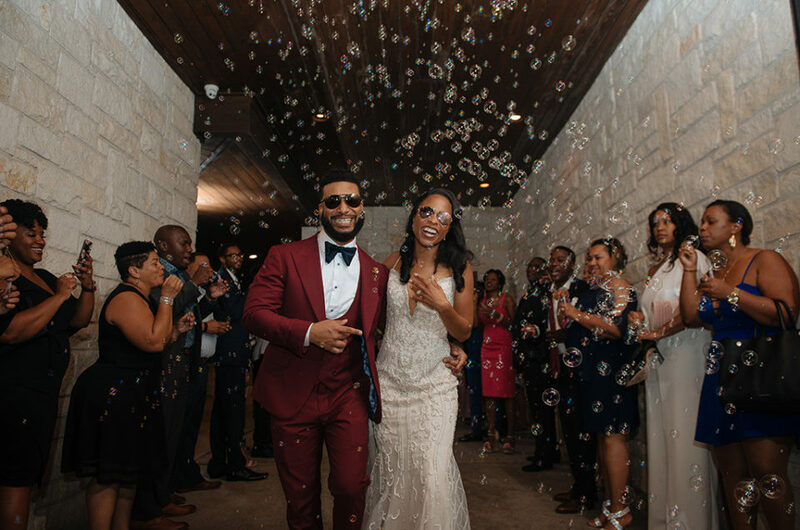 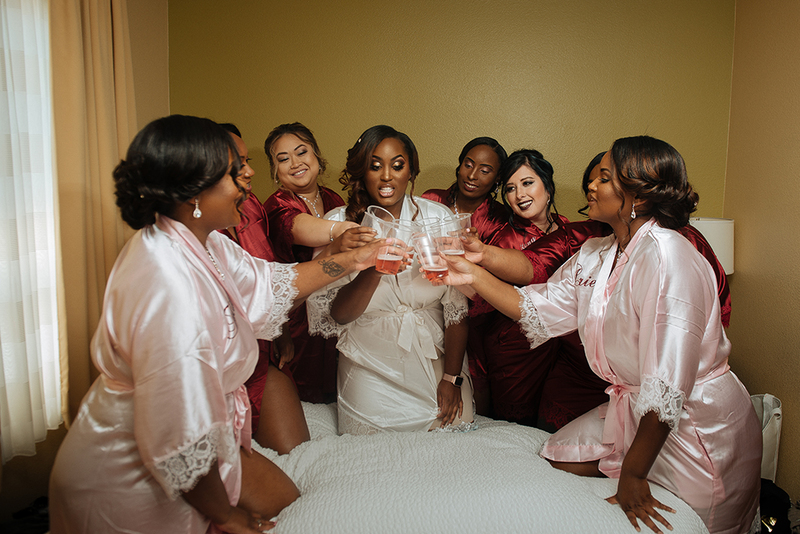 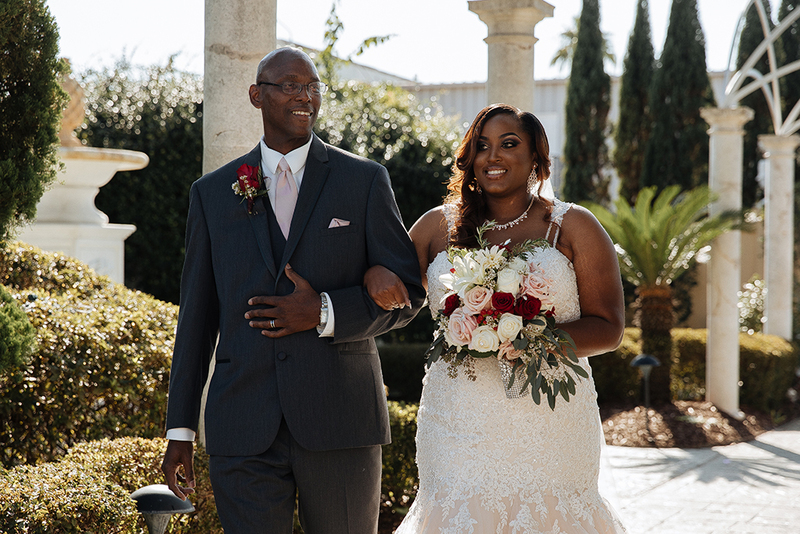 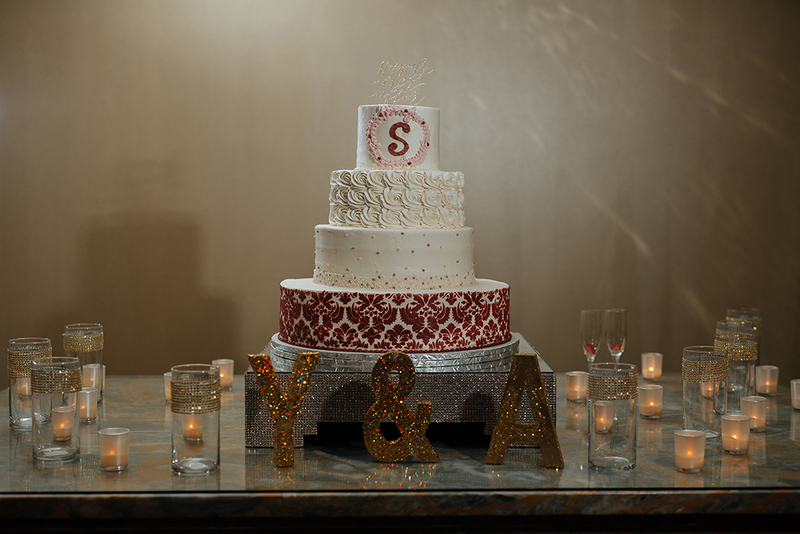 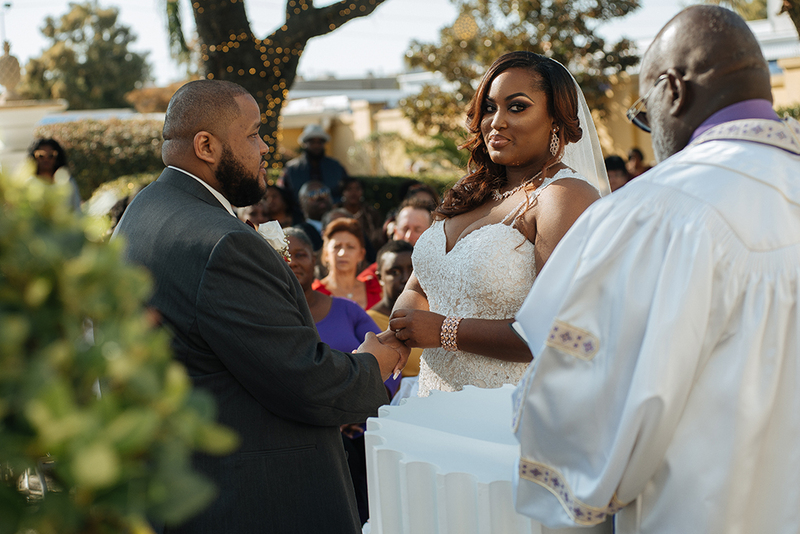 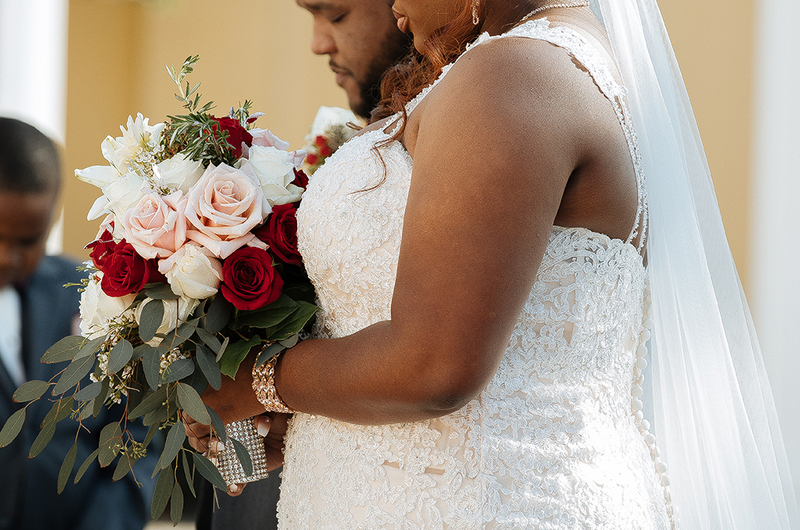 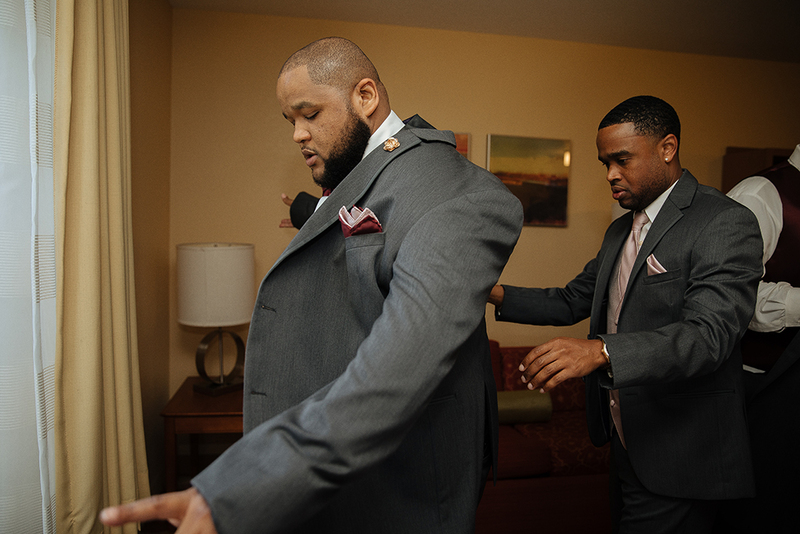 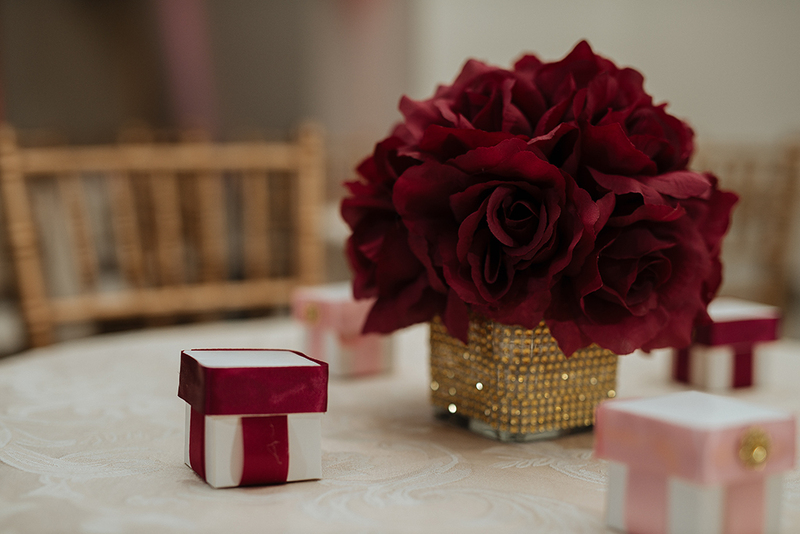 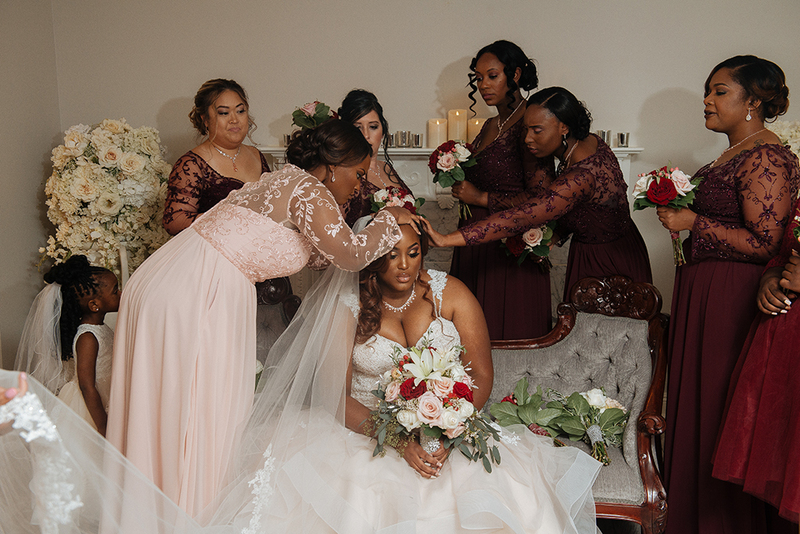 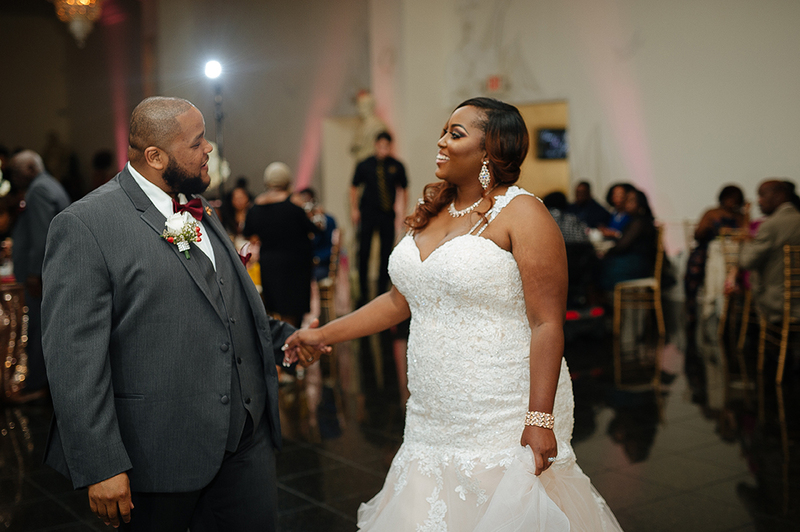 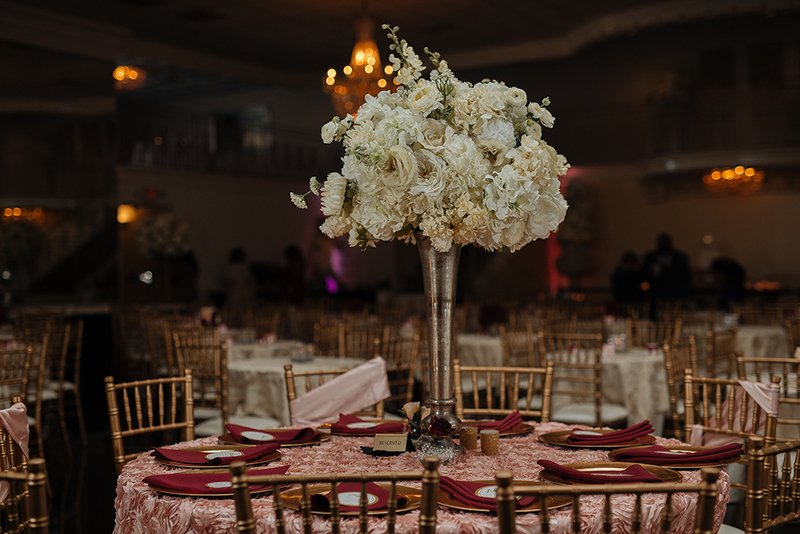 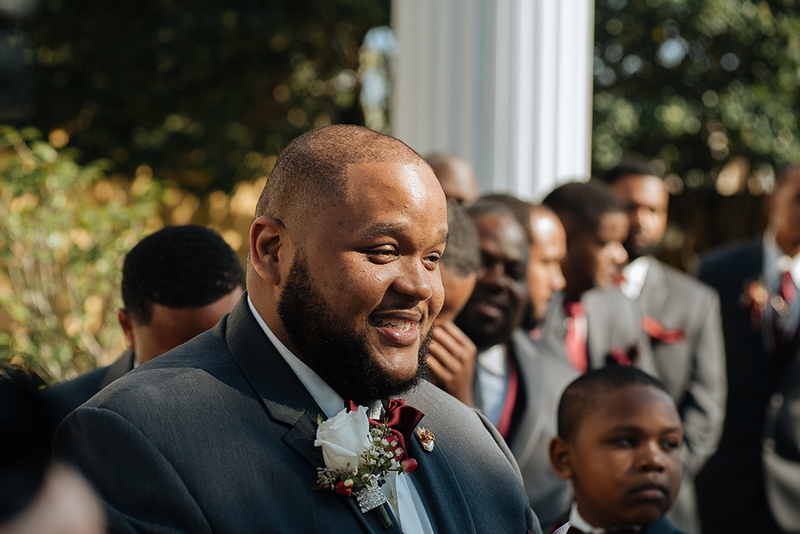 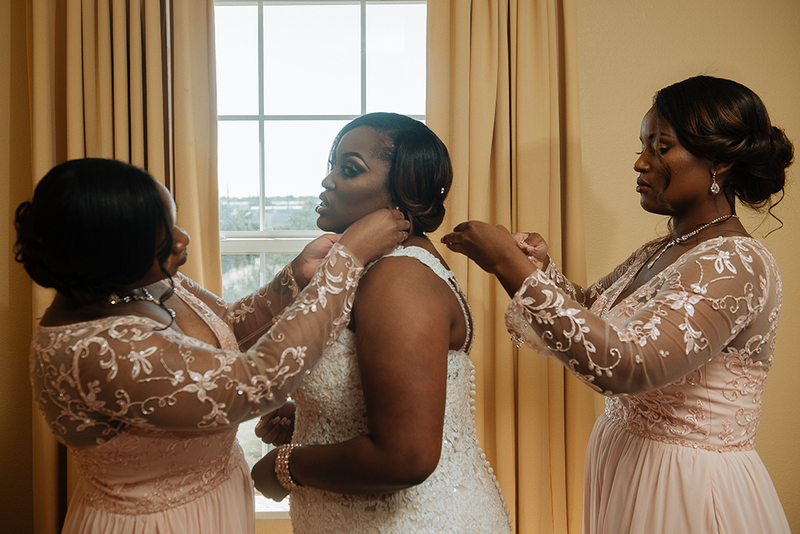 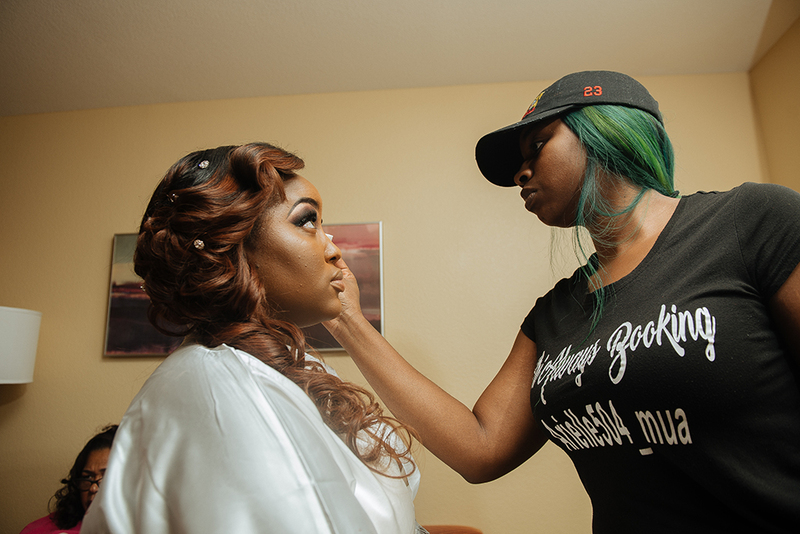 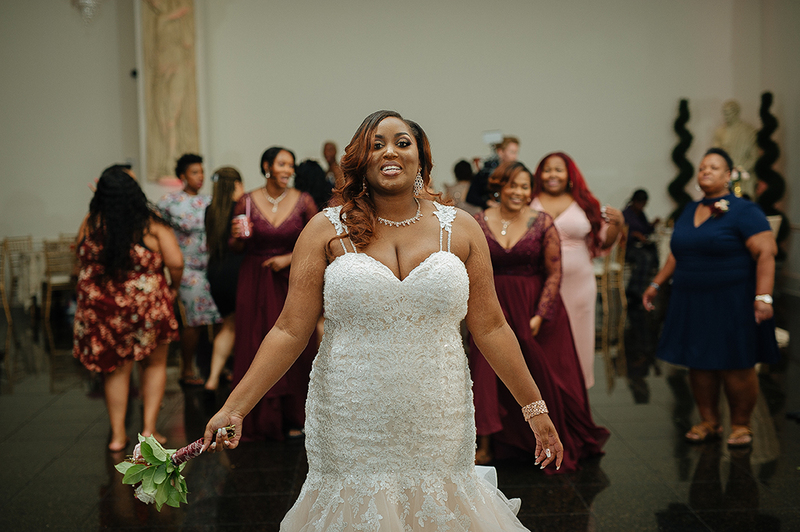 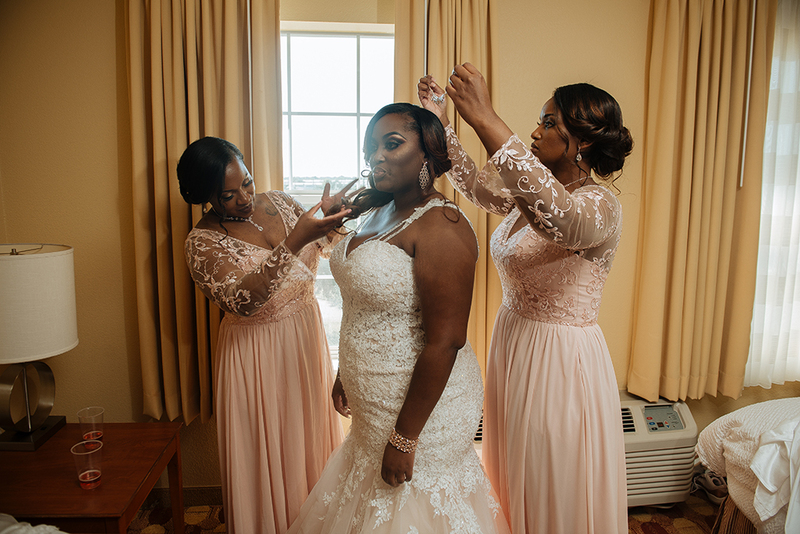 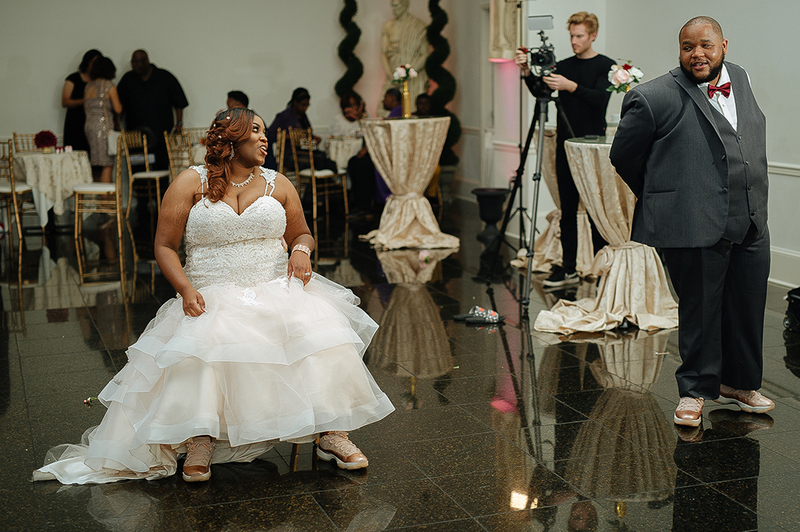 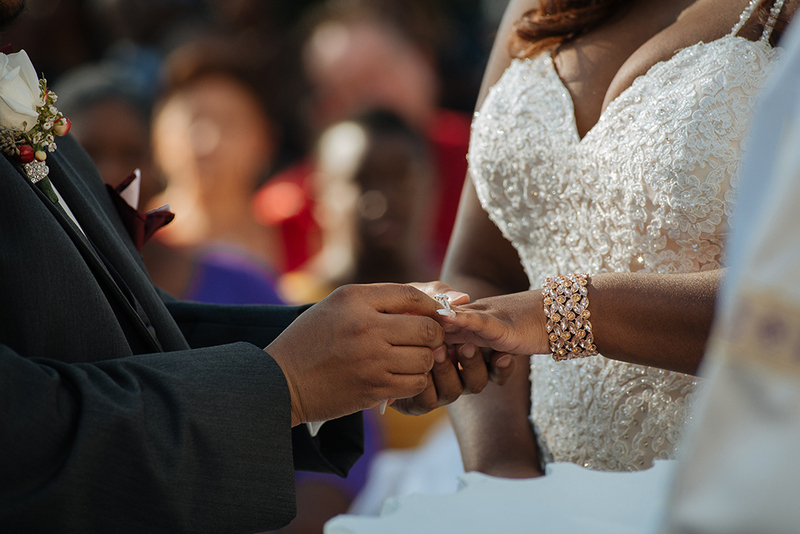 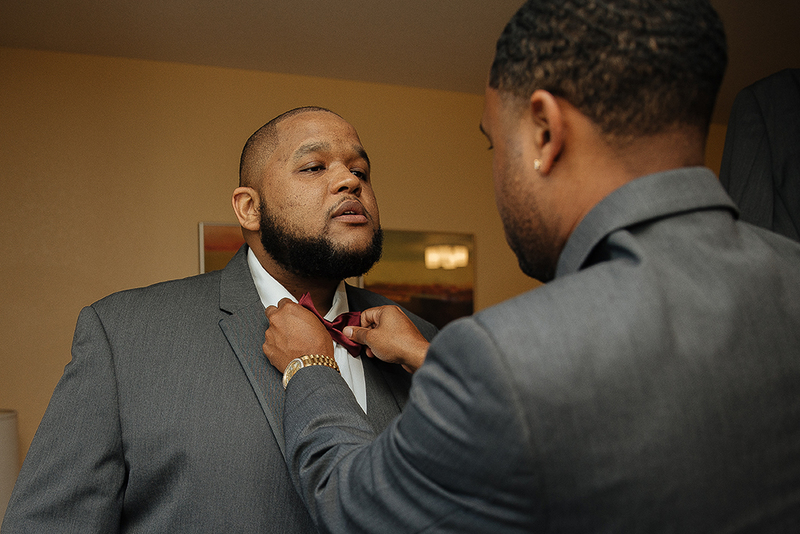 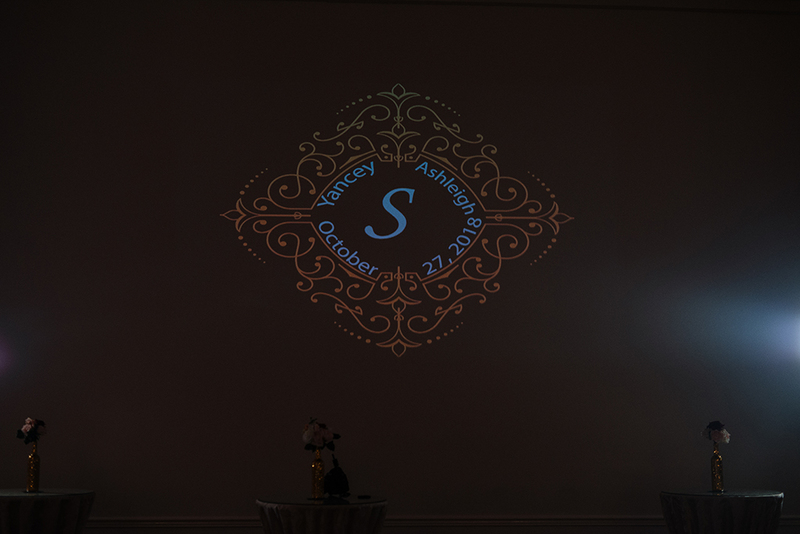 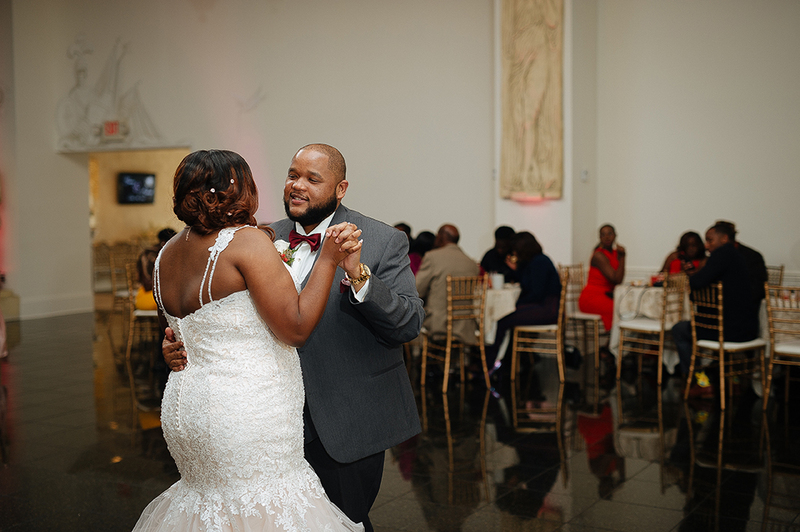 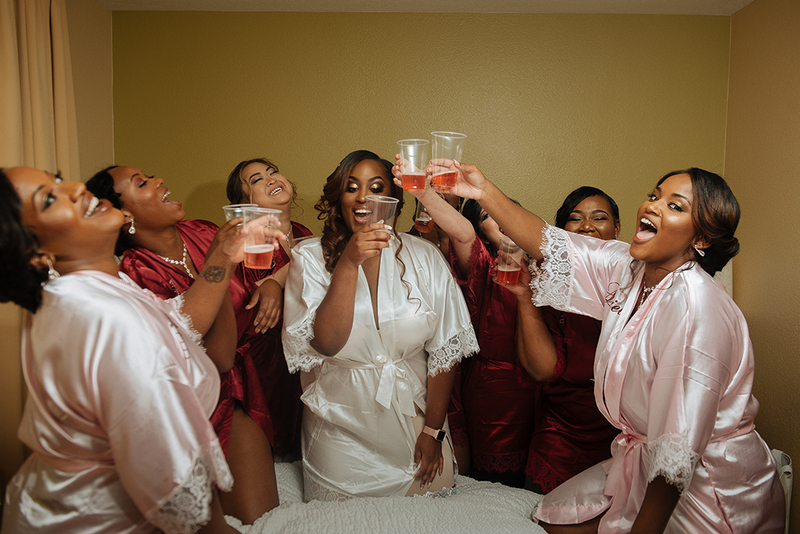 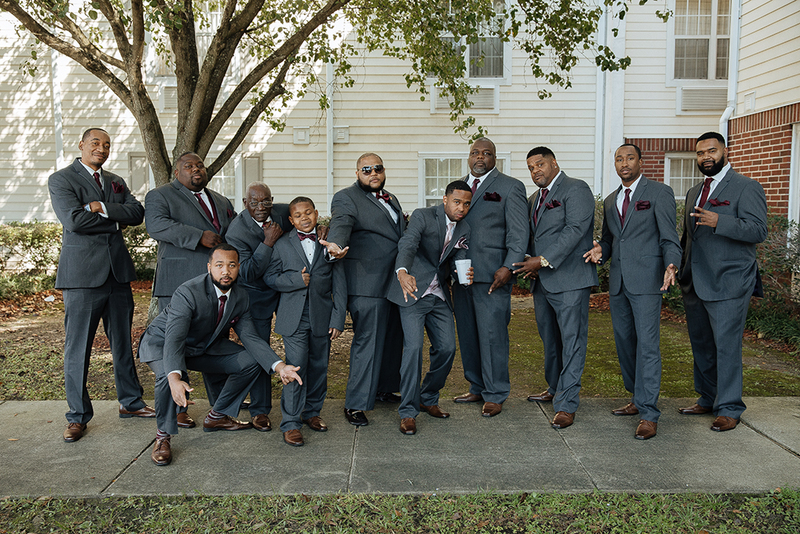 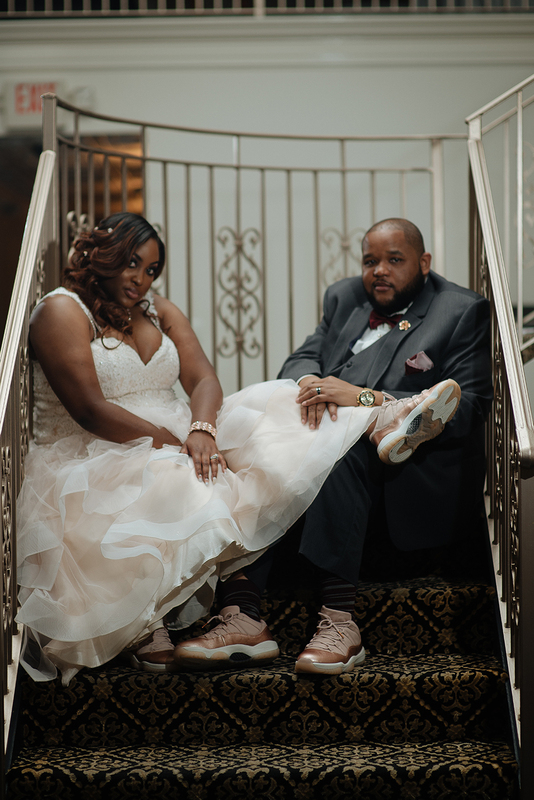 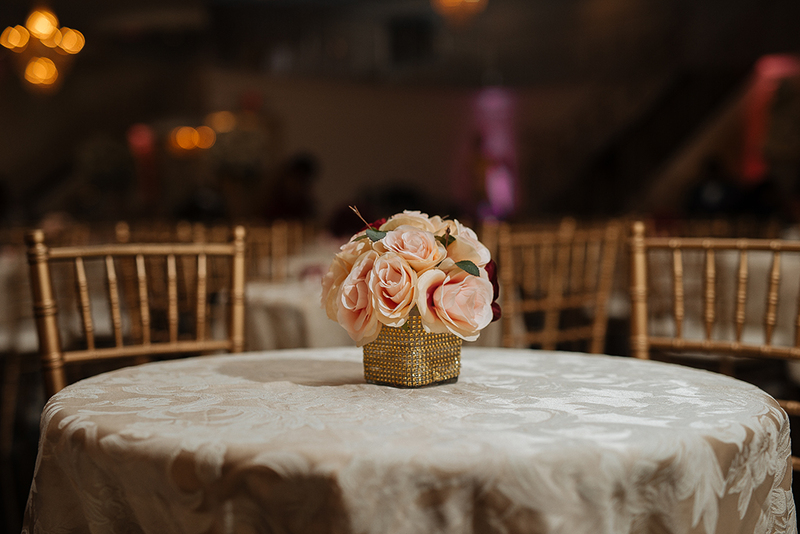 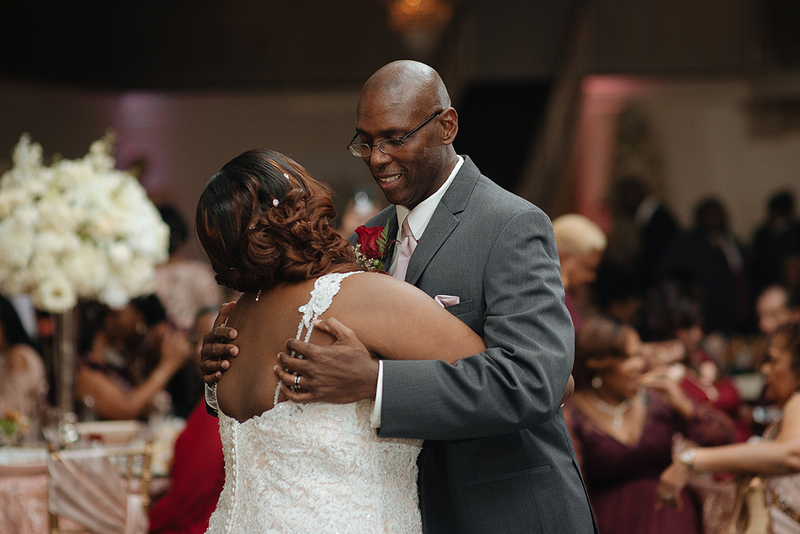 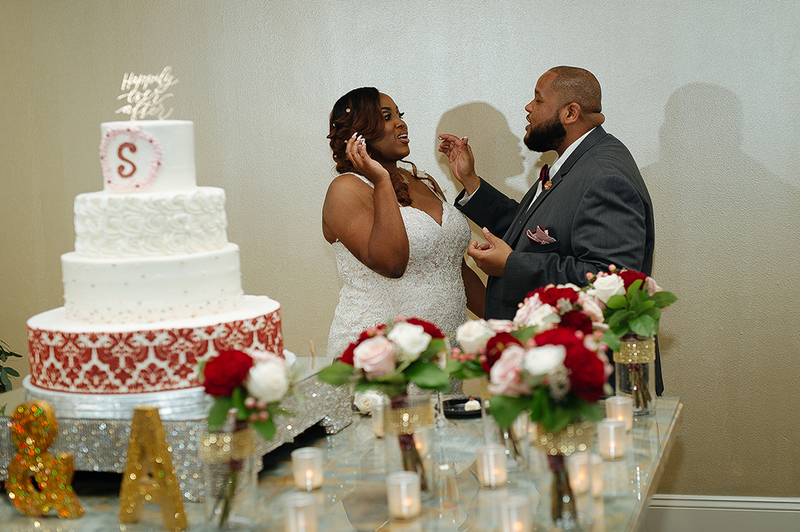 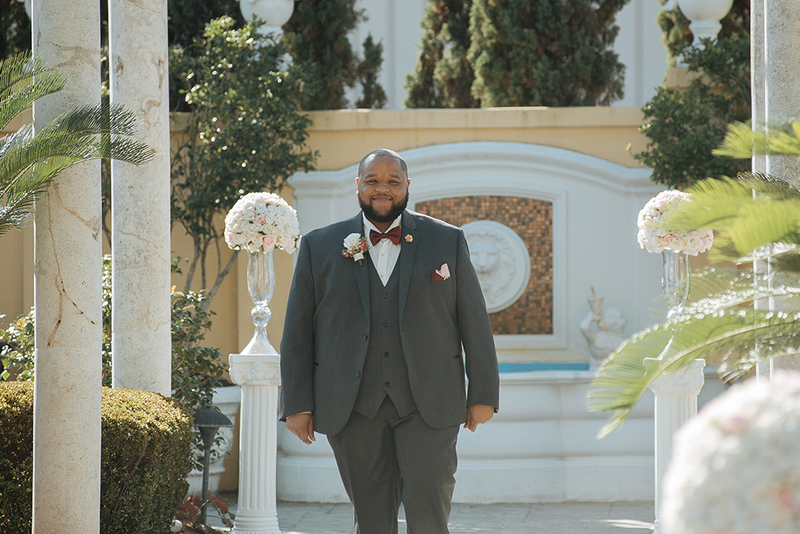 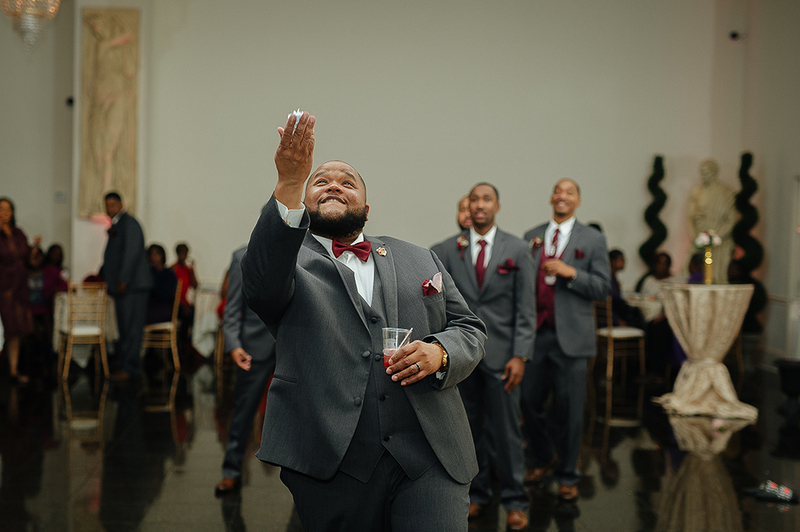 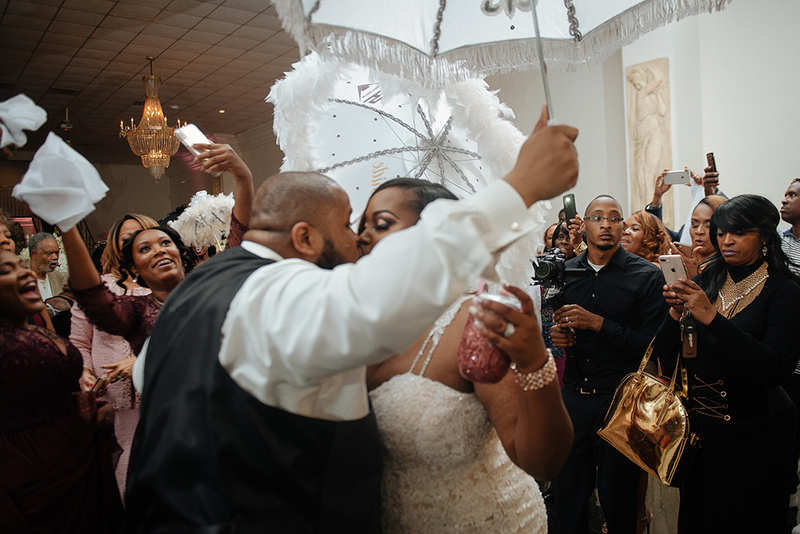 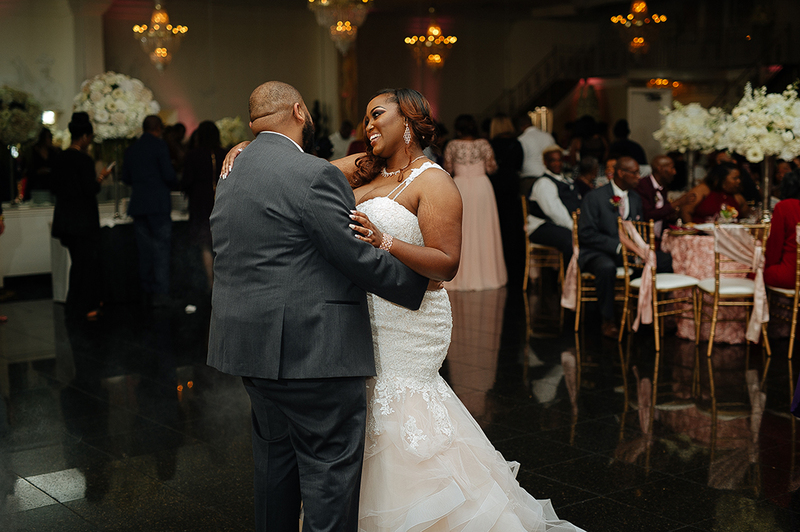 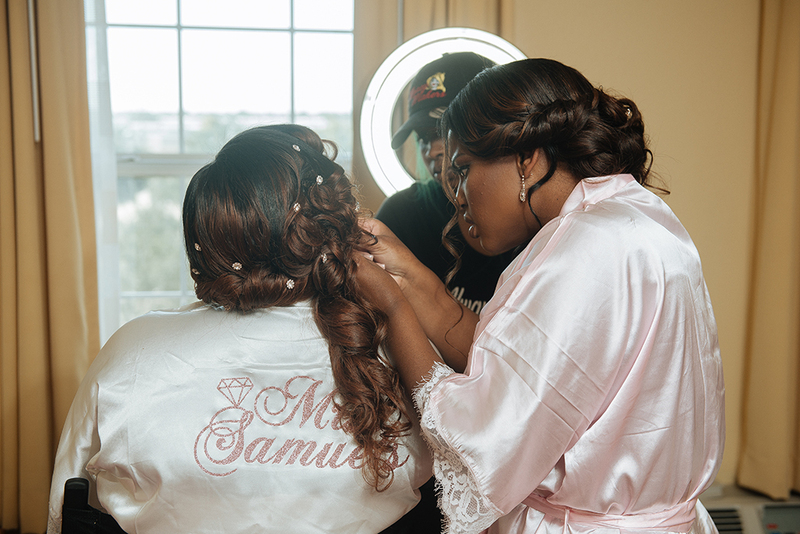 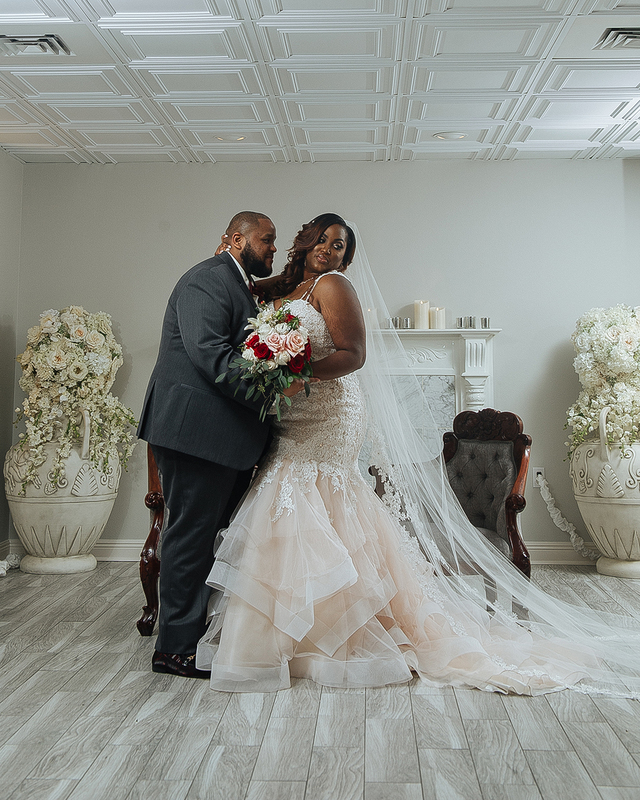 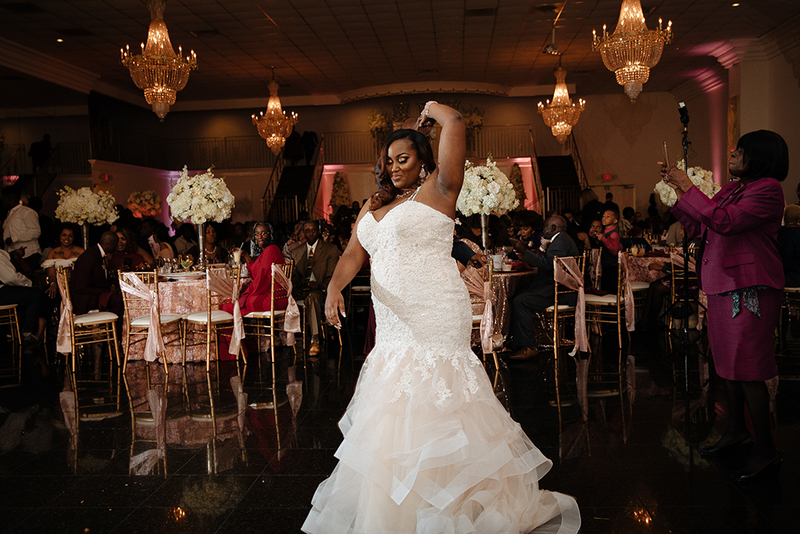 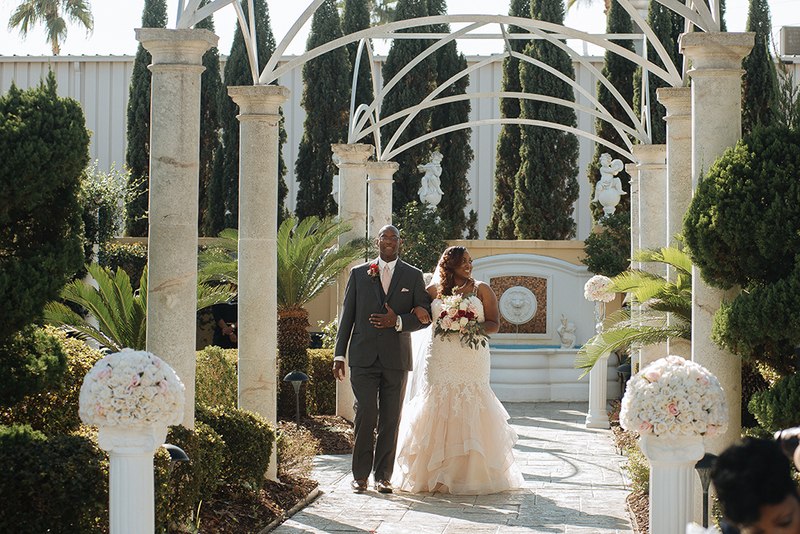 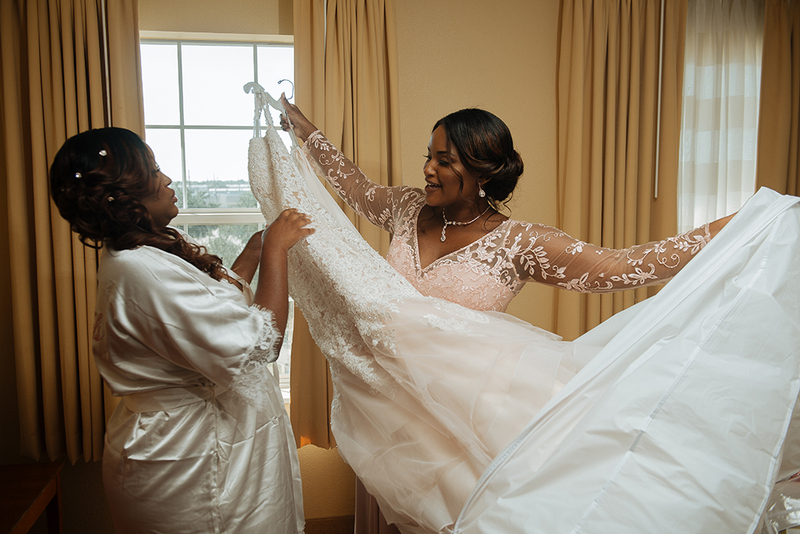 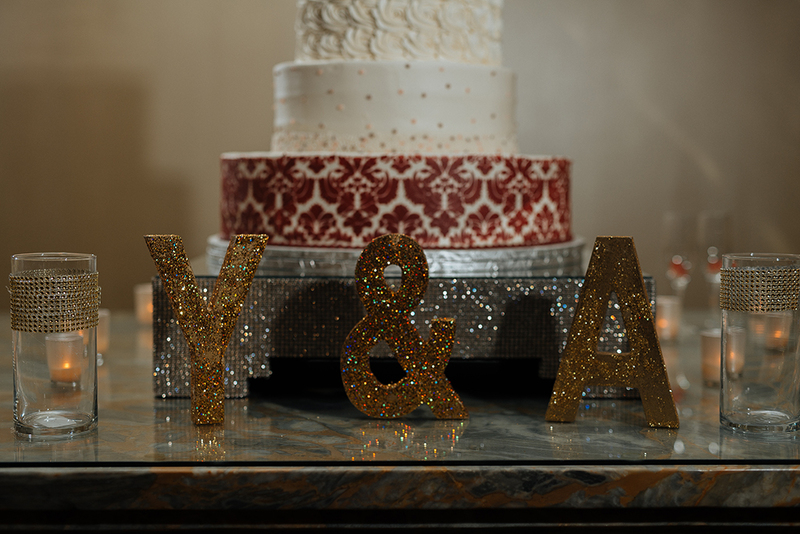 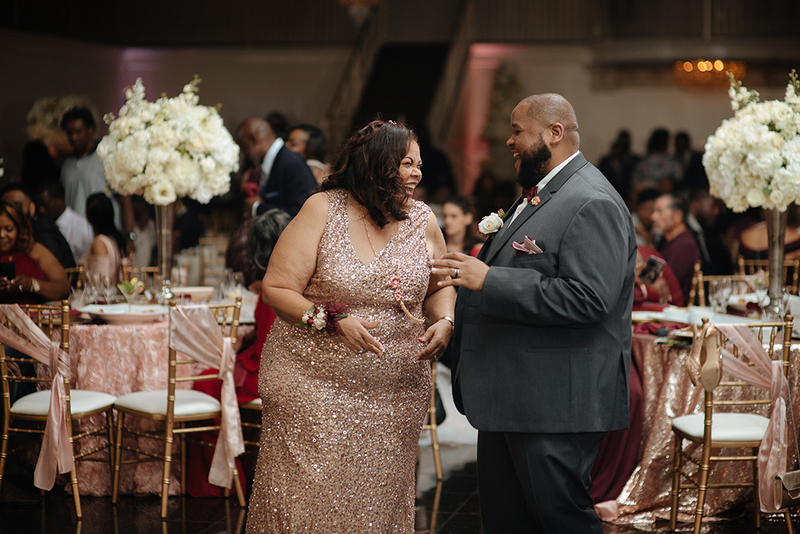 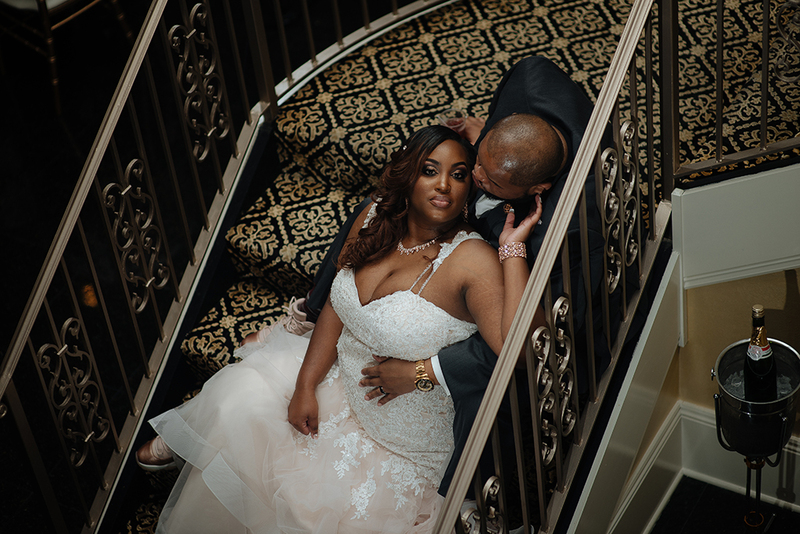 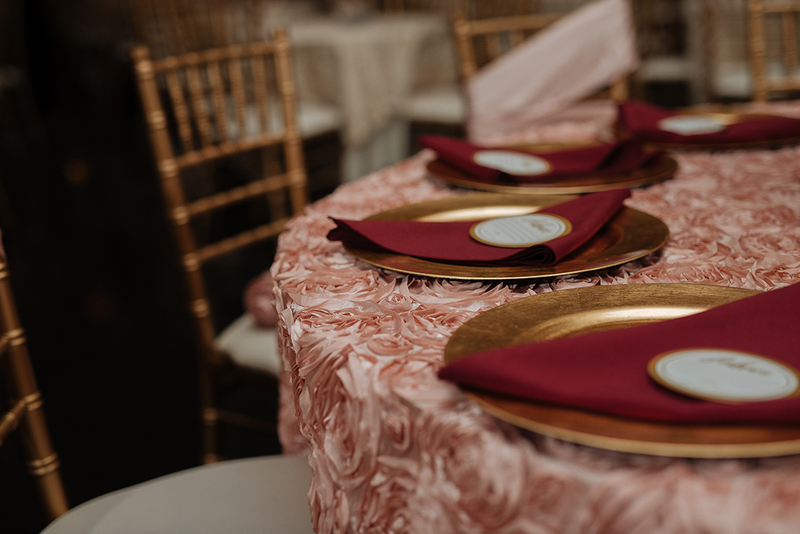 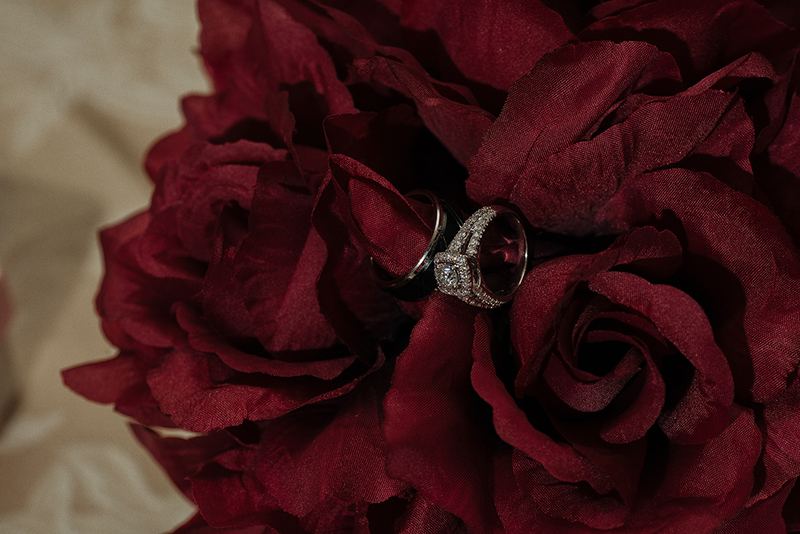 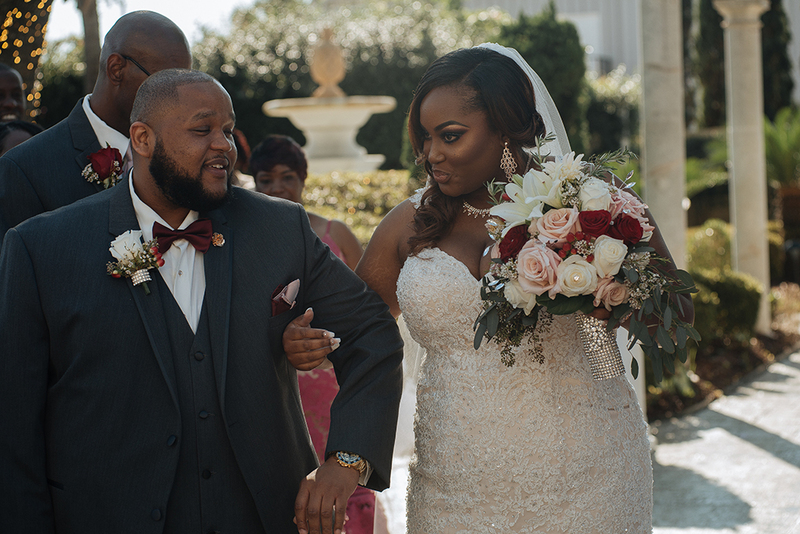 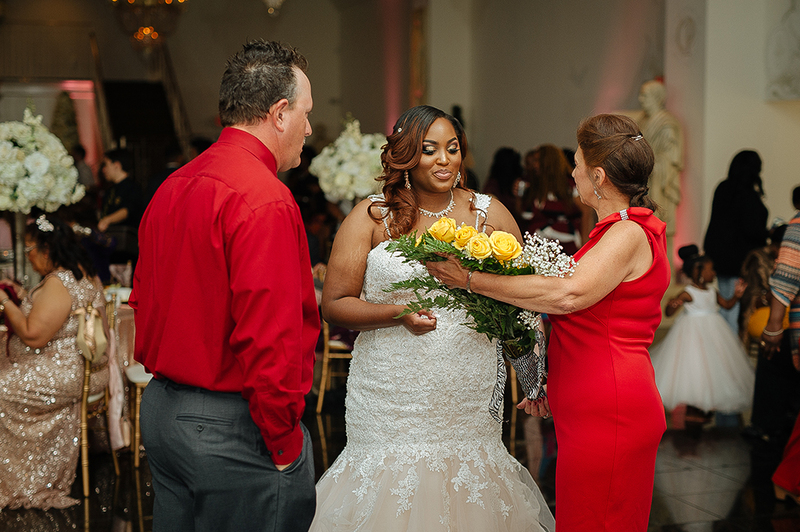 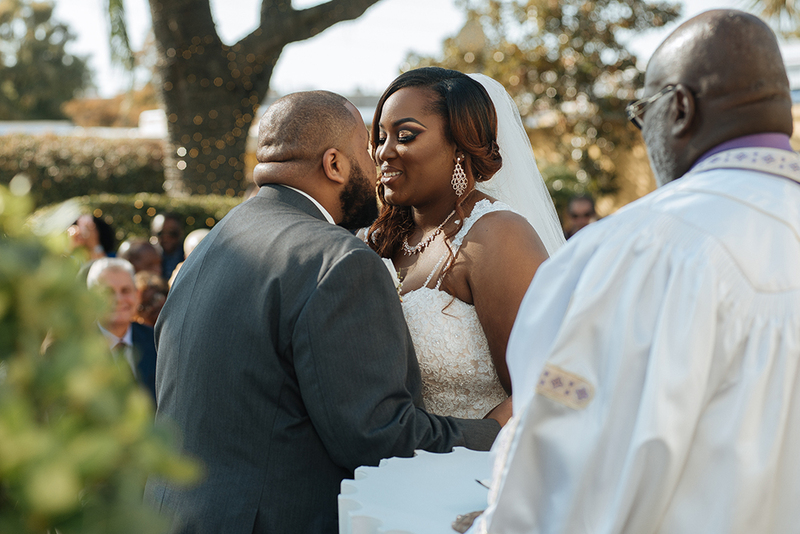 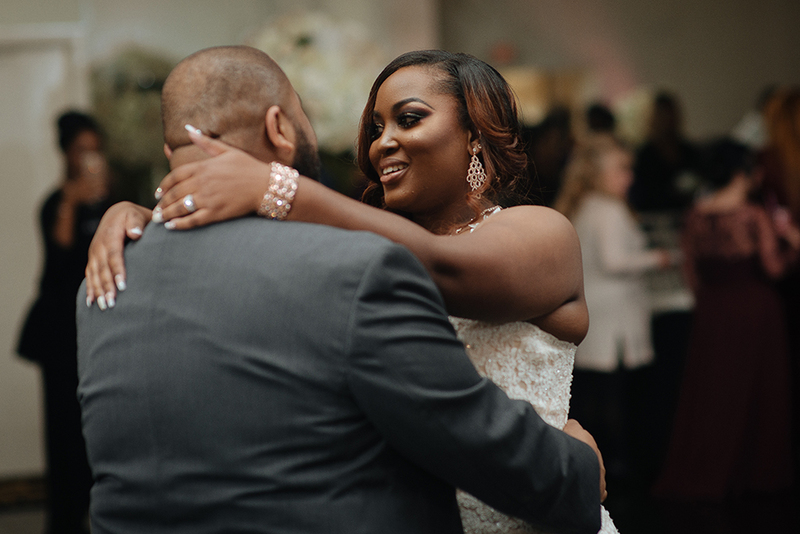 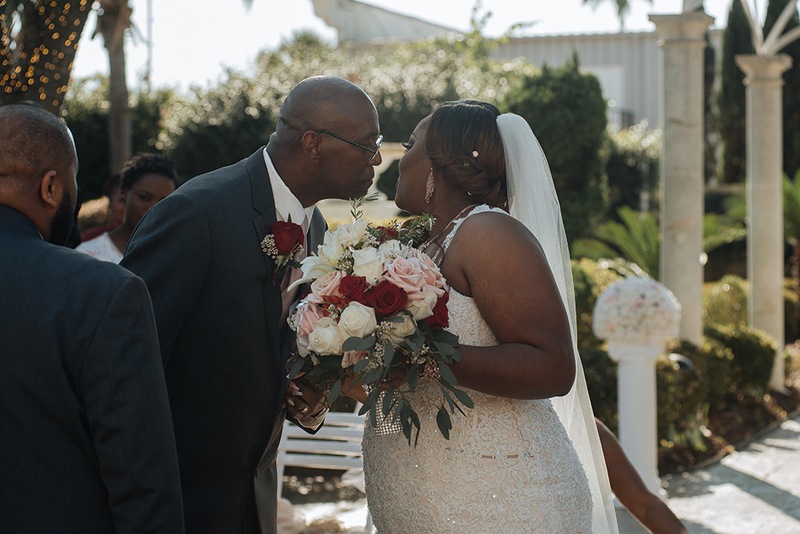 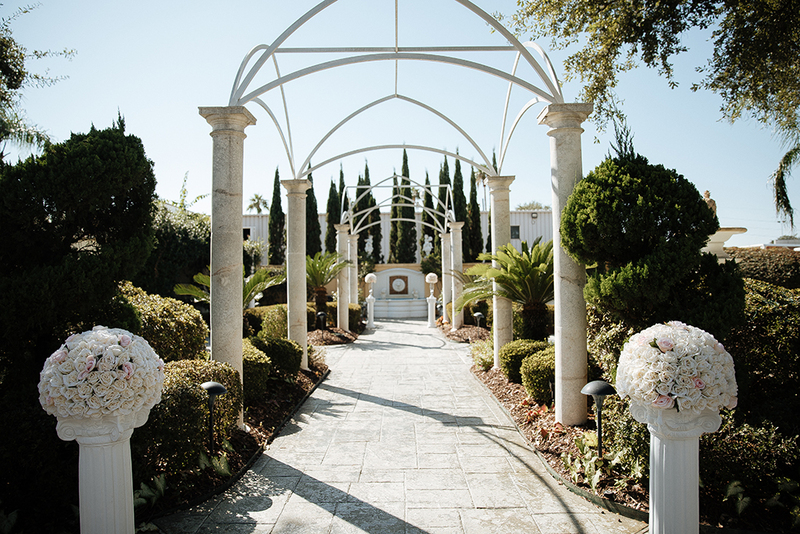 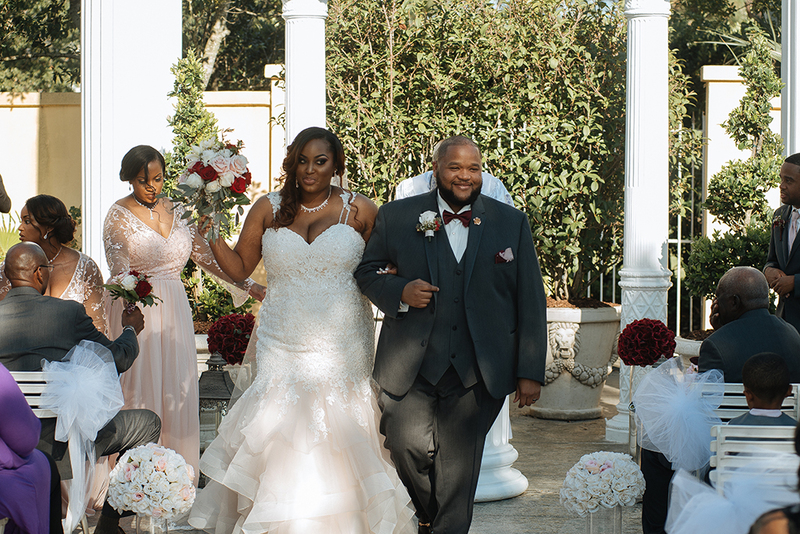 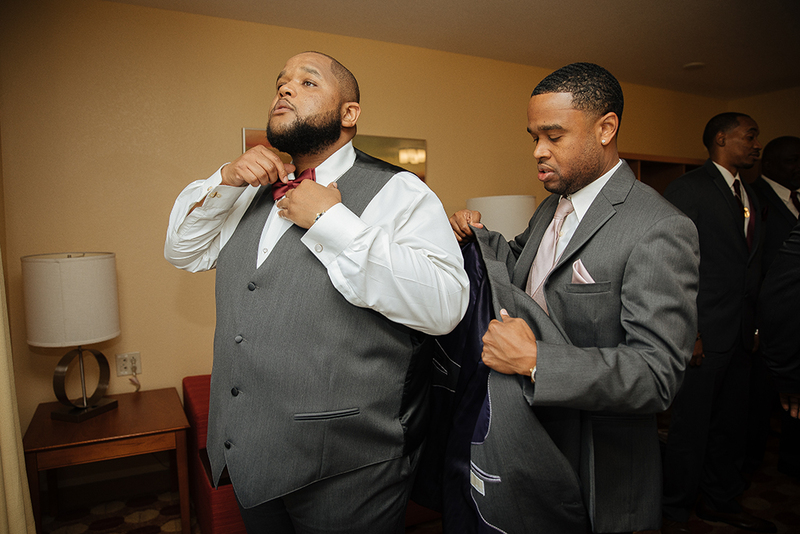 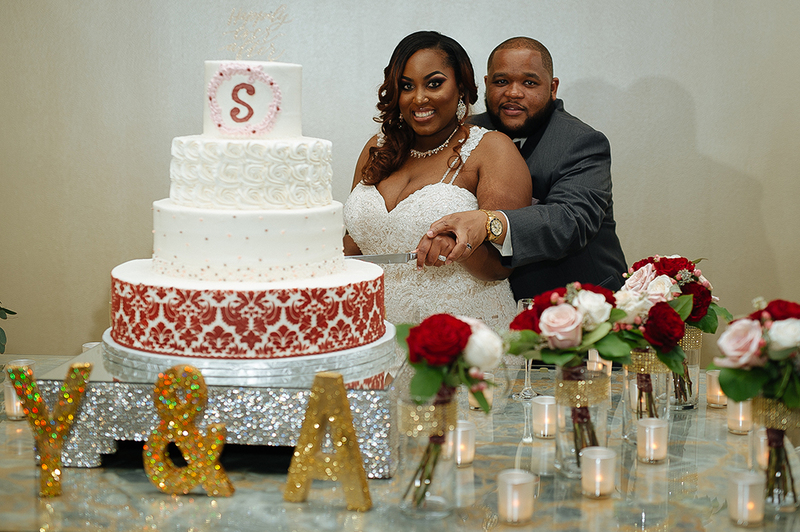 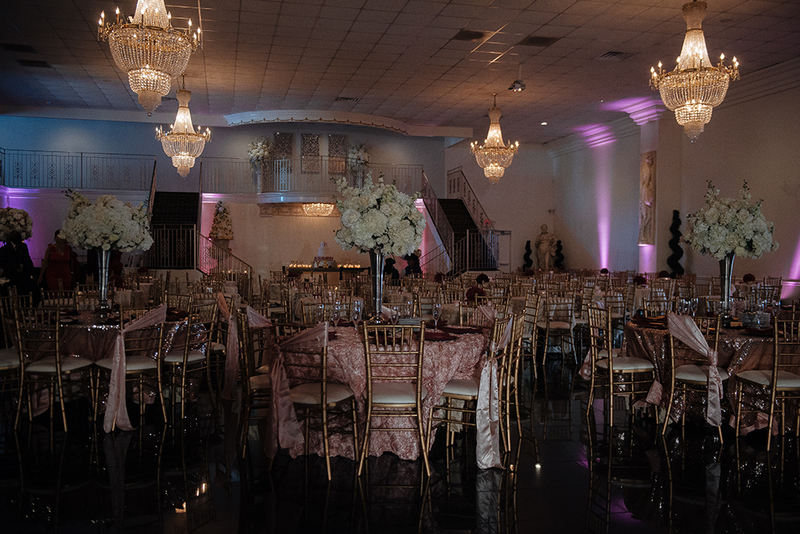 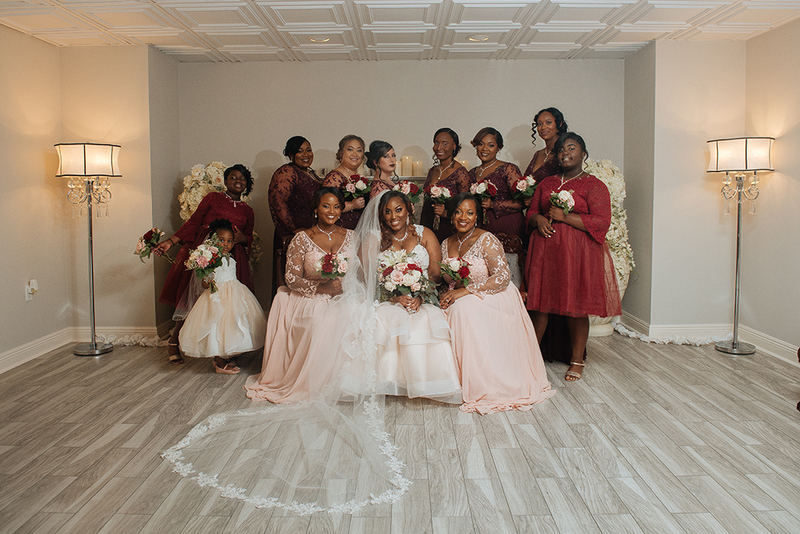 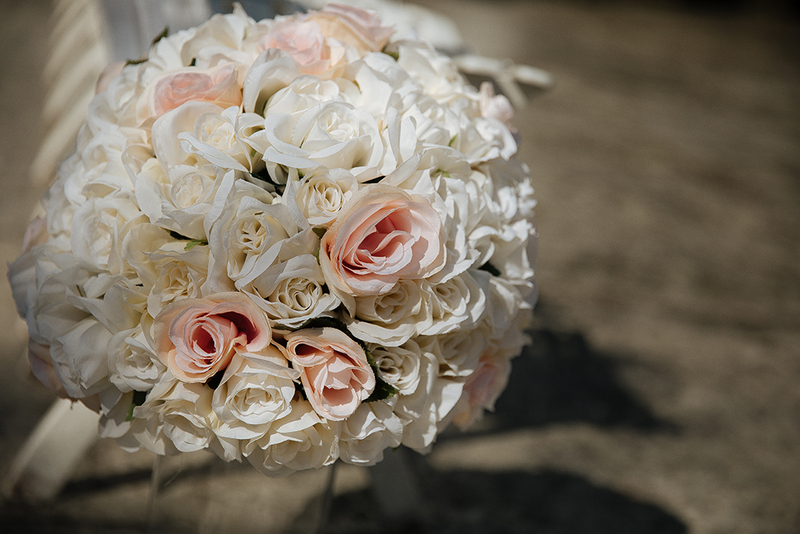 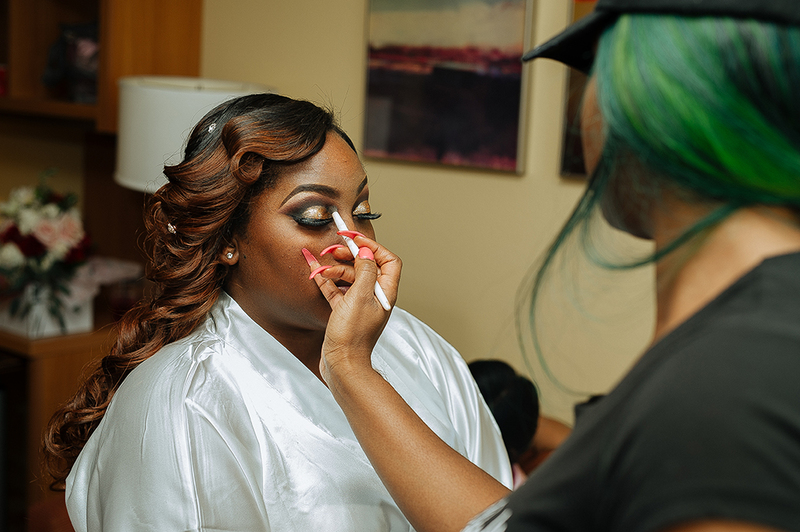 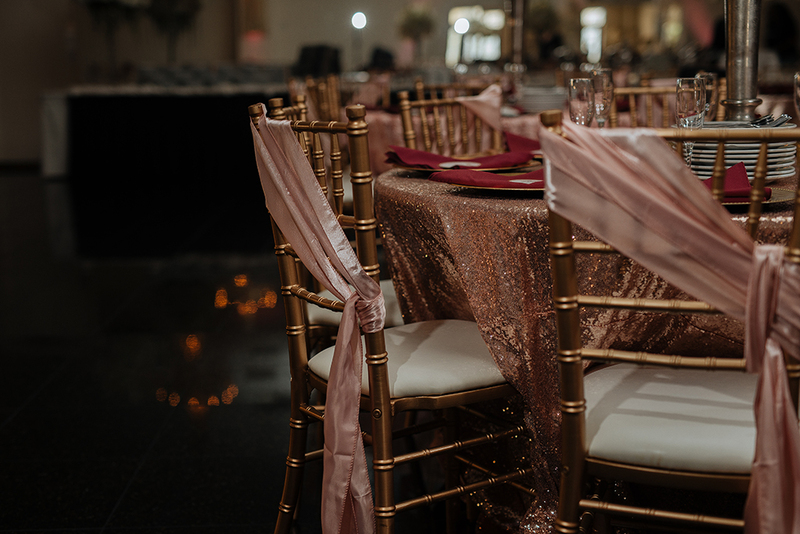 Ashleigh + Yancey: The Champagne Palace – Prince Photography, LLC. 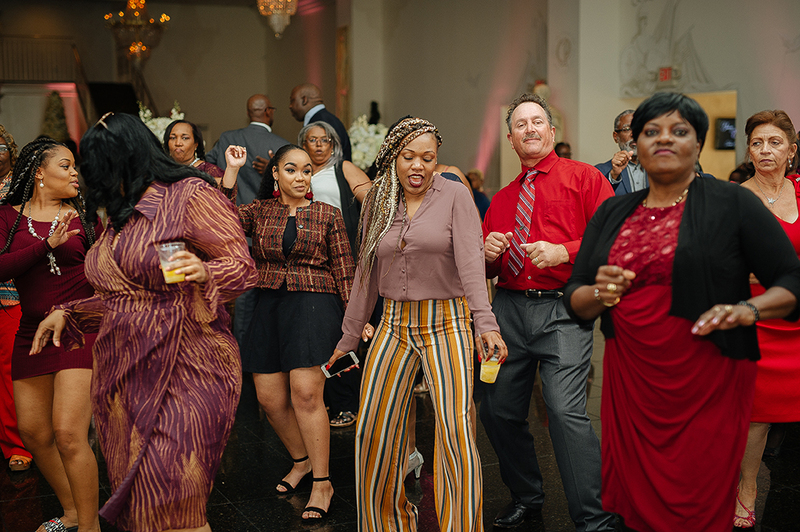 Some weddings you know you are there to party! 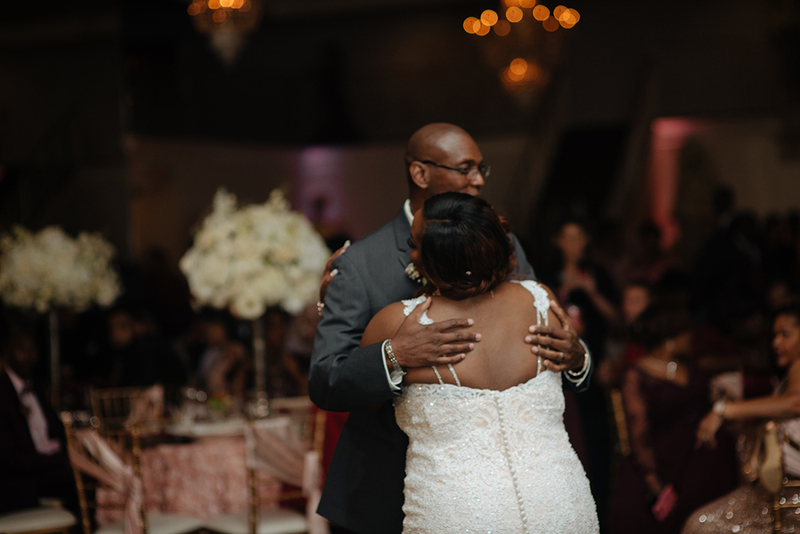 And with The Samuels, there was no mistake. 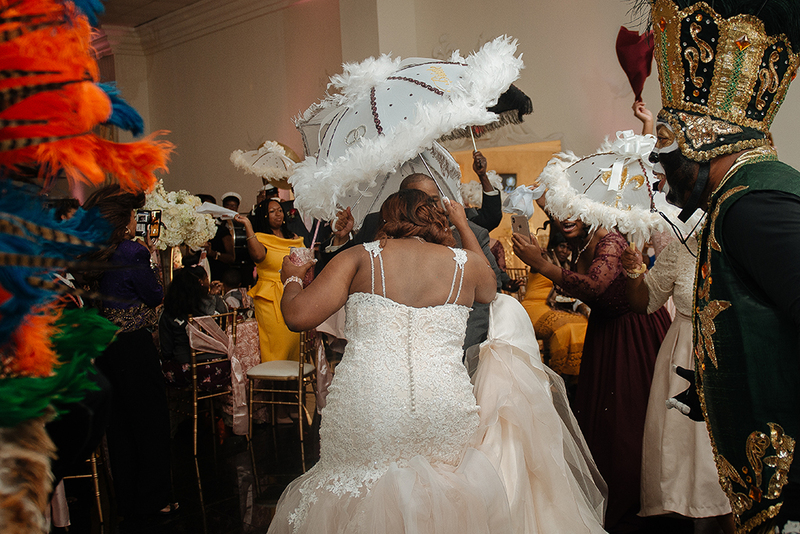 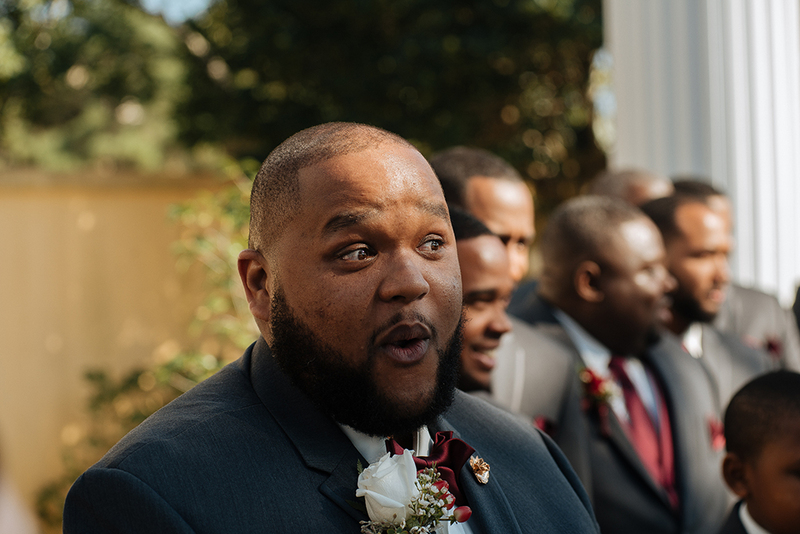 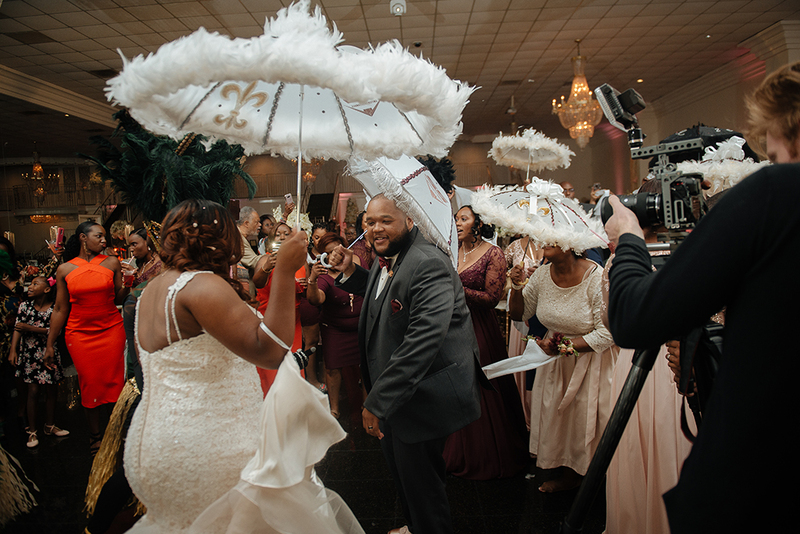 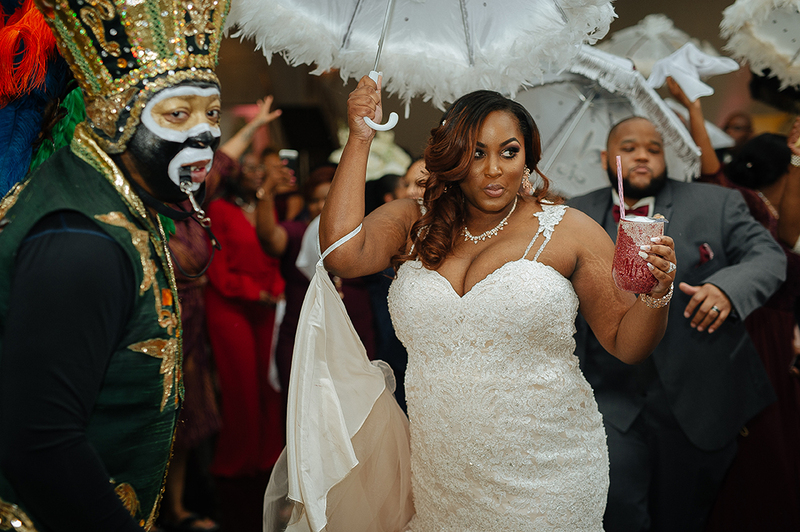 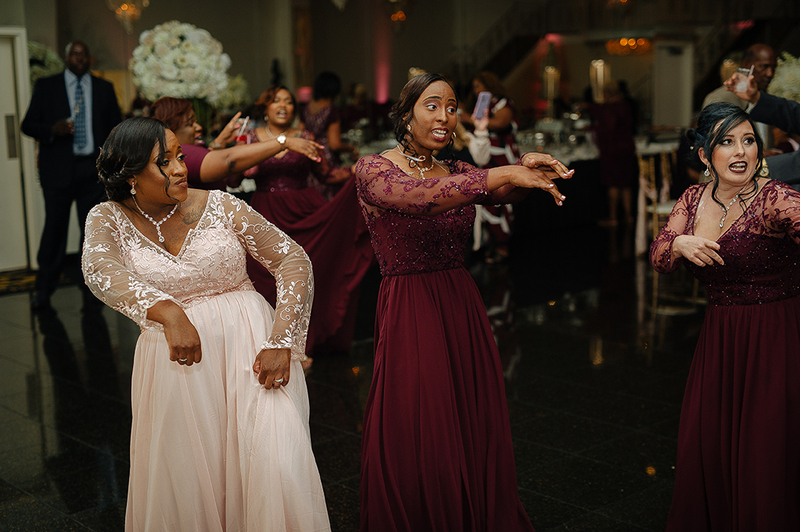 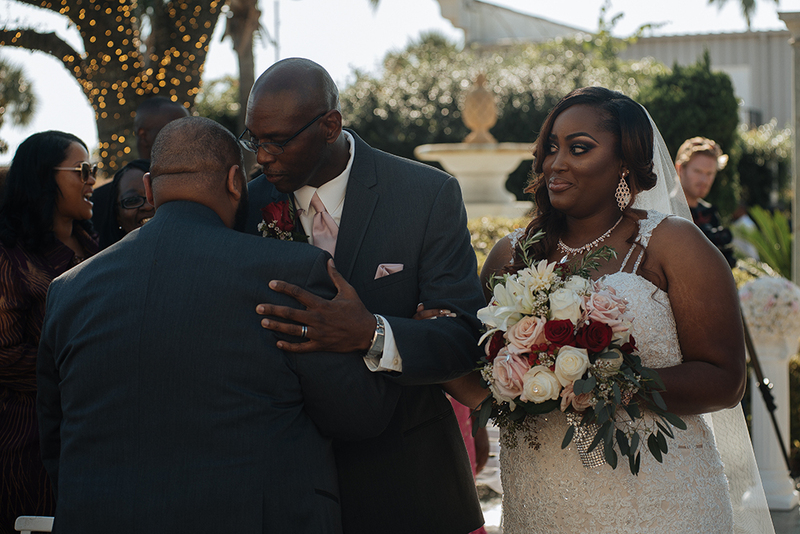 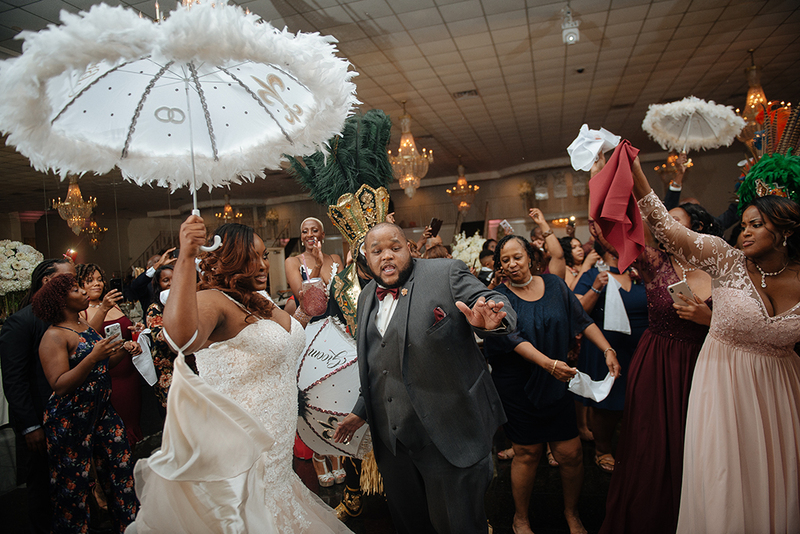 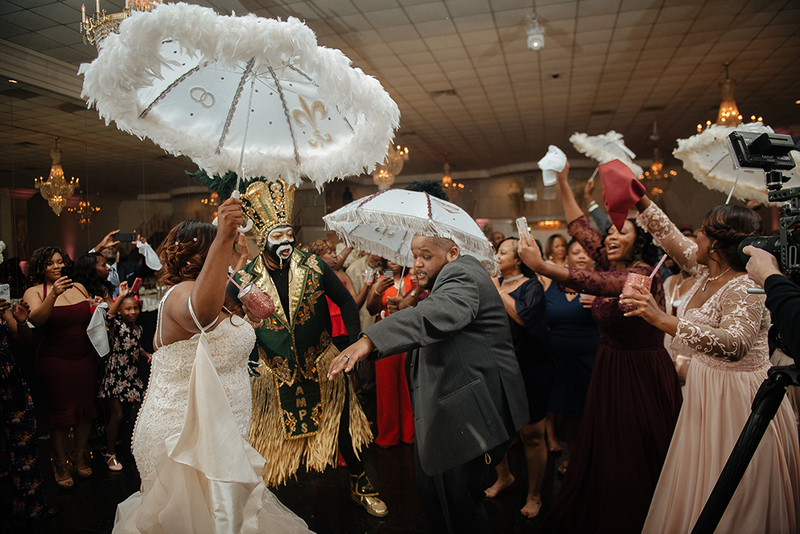 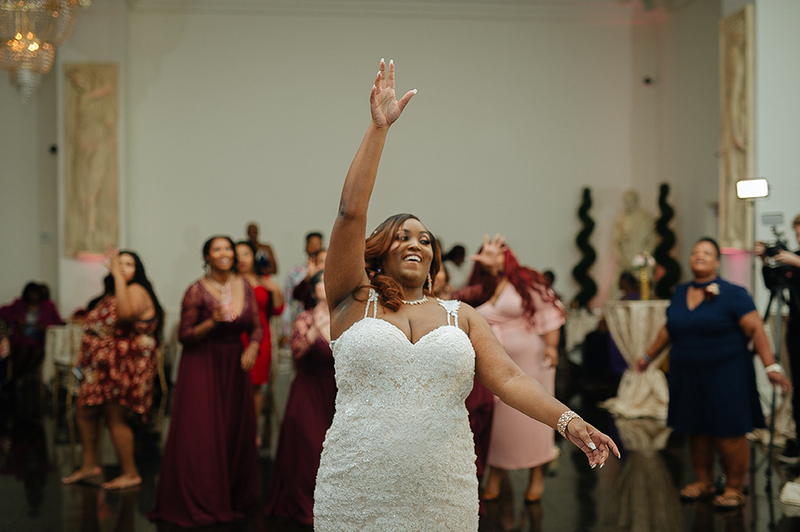 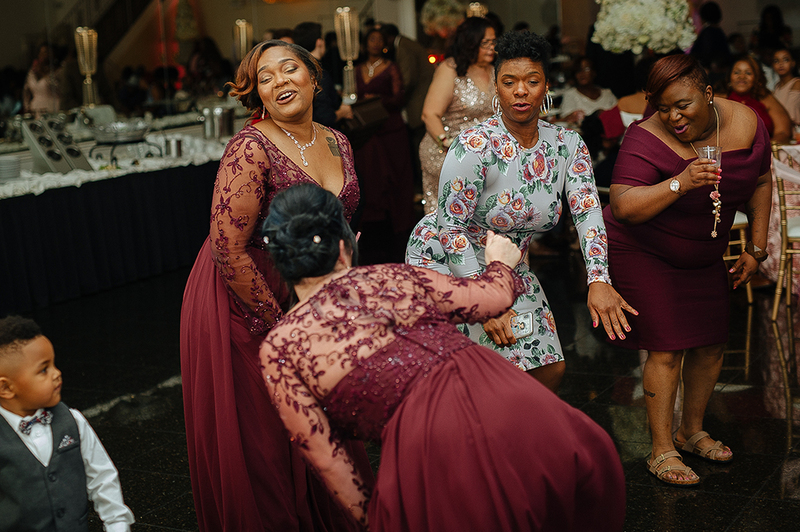 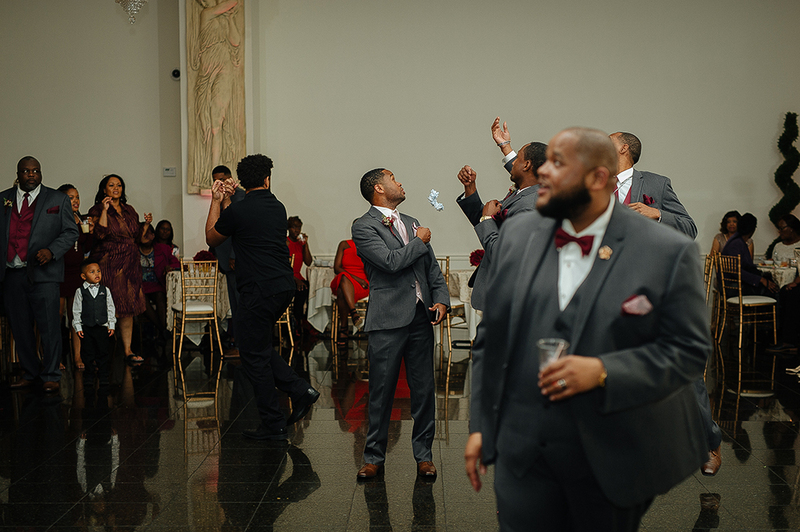 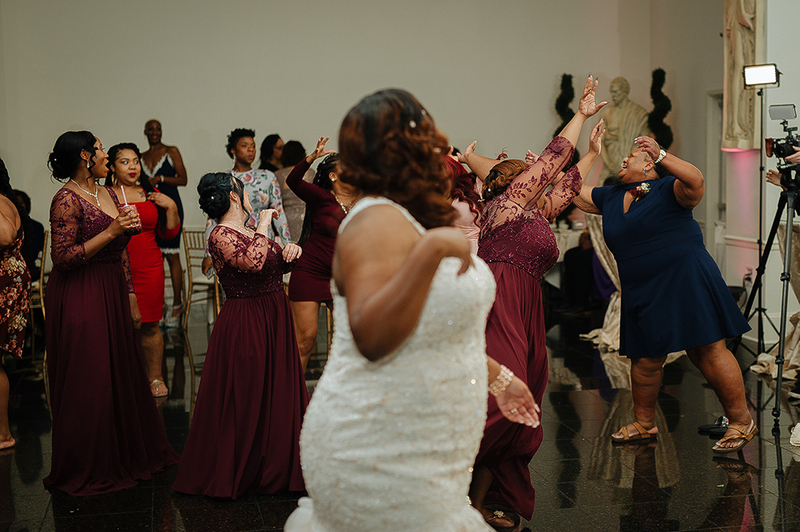 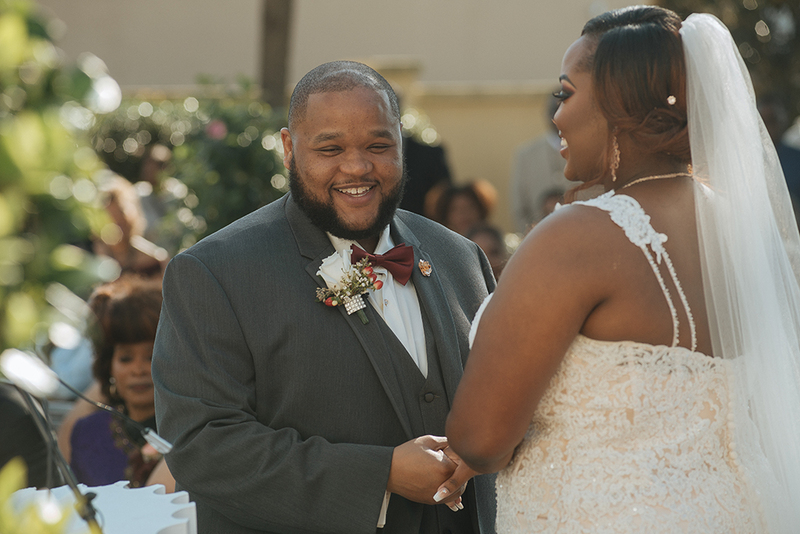 From the beginning of the day, starting with the jokes and humor with the bridesmaids (and shouts out to a group of girls who get me and know to have fun all day), all the way through to the secondline exit, it was apparent that this day was going to be fun filled. 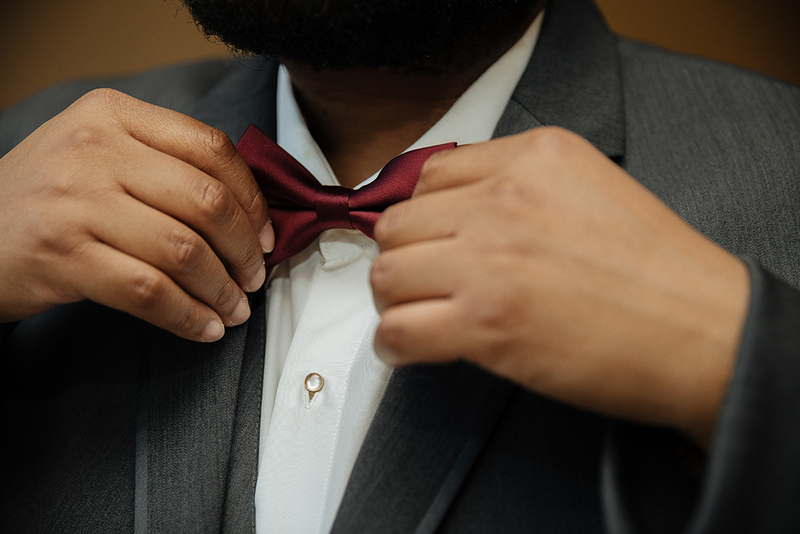 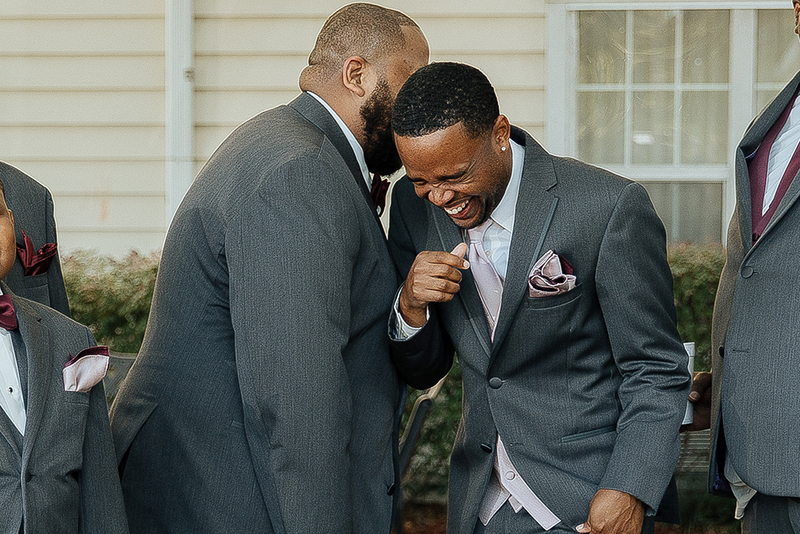 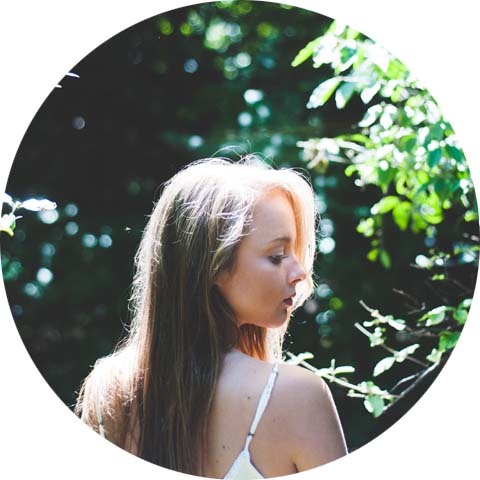 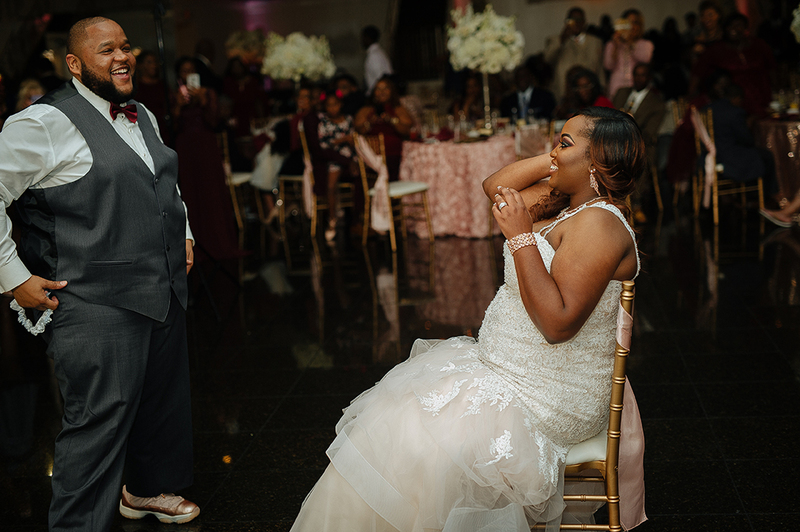 Yancey and I had established a connection in humor and laughter, and Ashleigh, over time got accustomed to me and begin to enjoy. 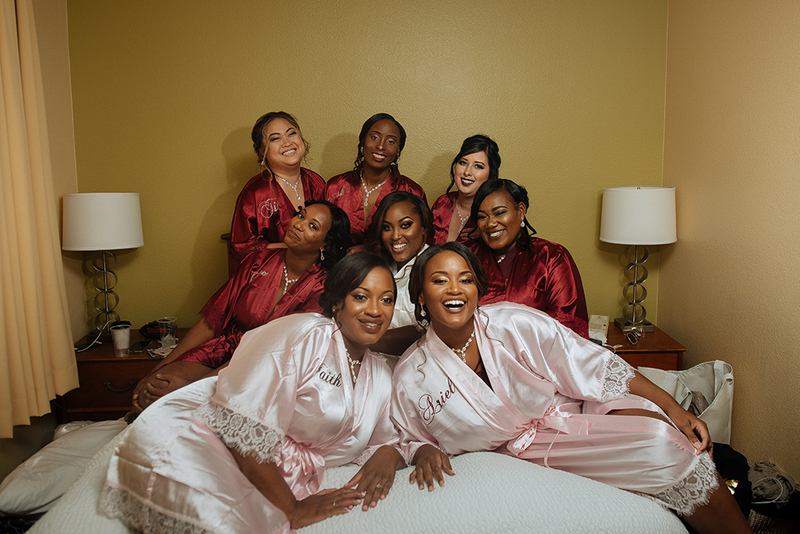 So by the time we reached the big day, it was as if we were all besties. 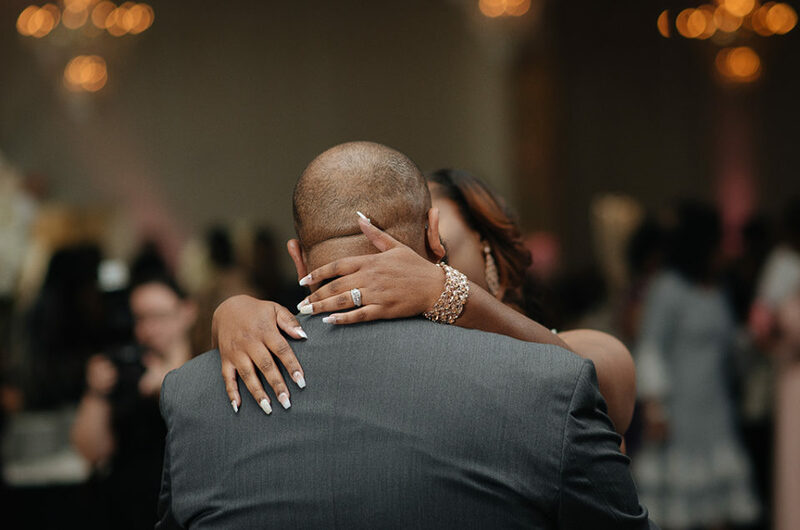 But that doesn’t mean the emotions were exempt. 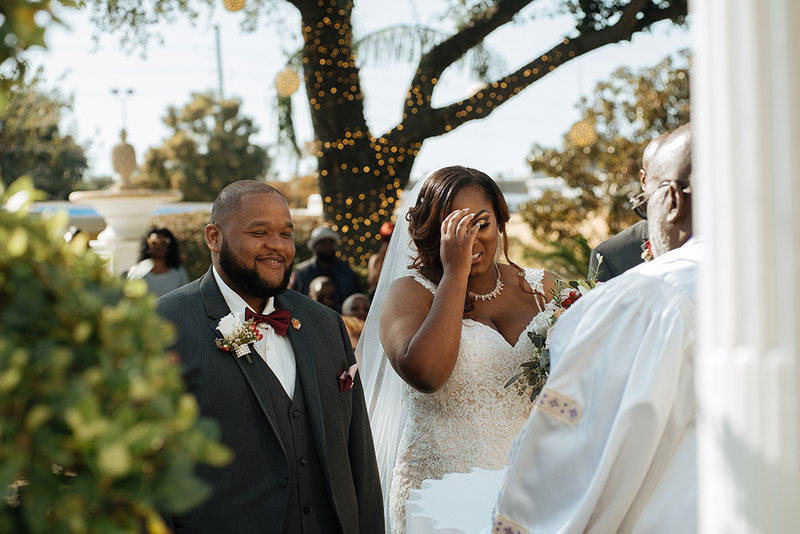 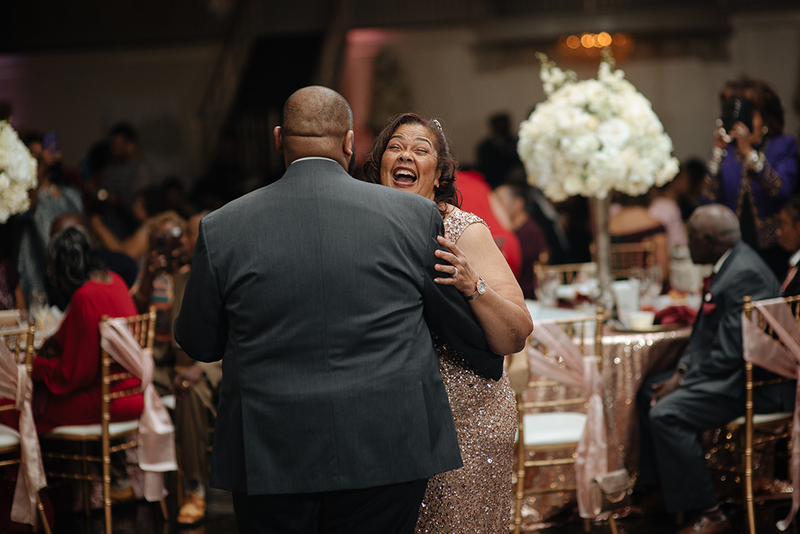 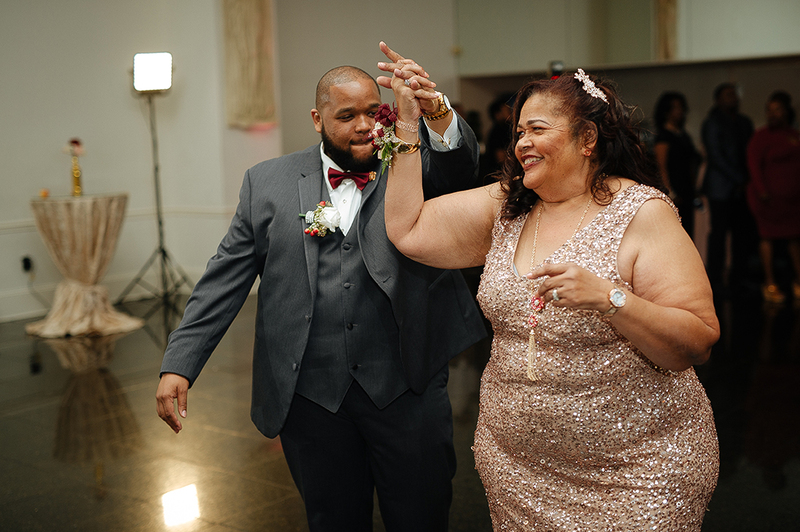 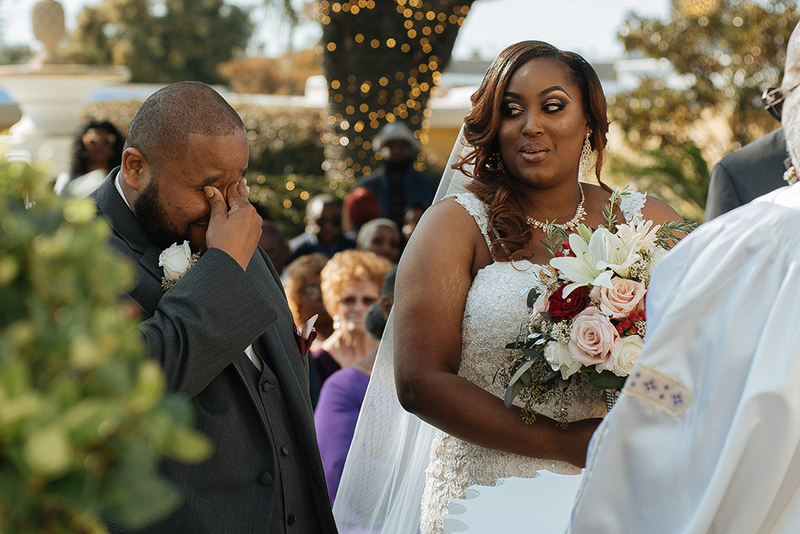 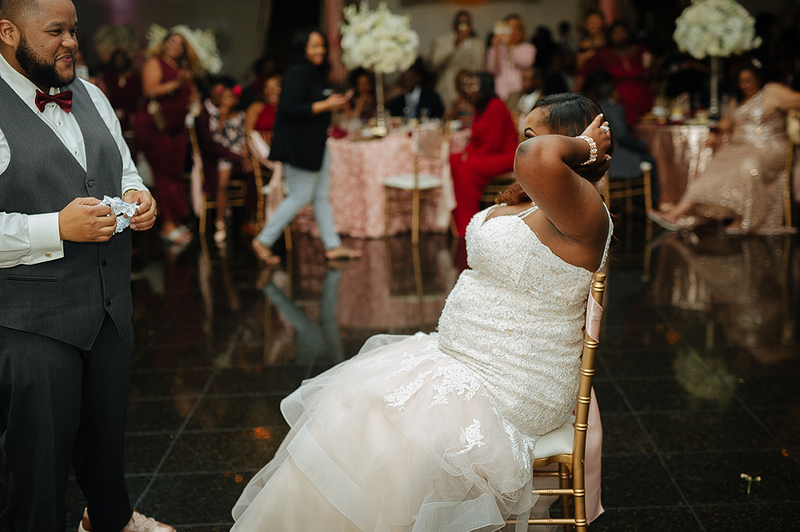 There was lots of love, and several shed tears (and I specialize in capturing them and making sure you can laugh at the ugly faces), but the ultimate theme was the celebration. 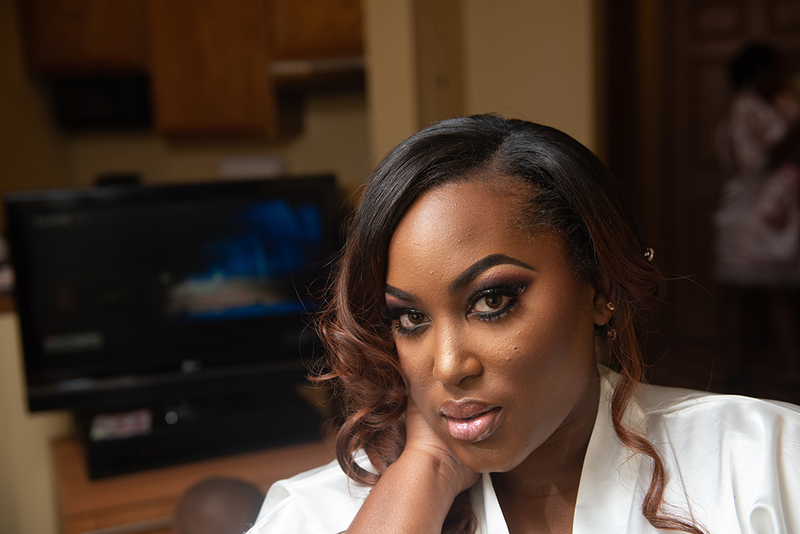 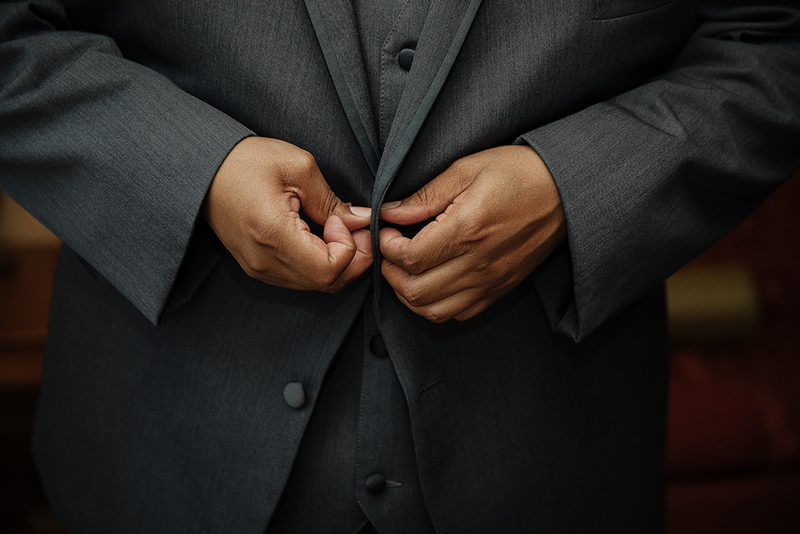 "Your Alternative To The Norm."